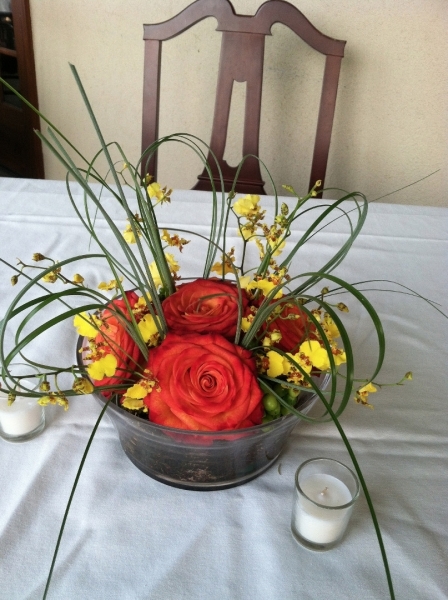 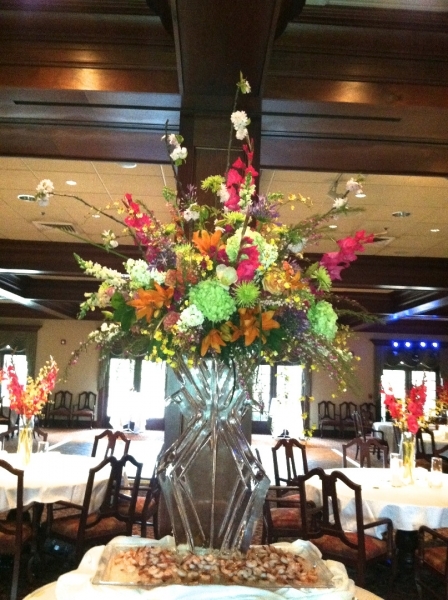 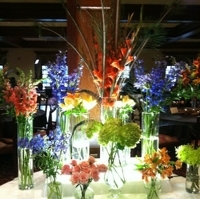 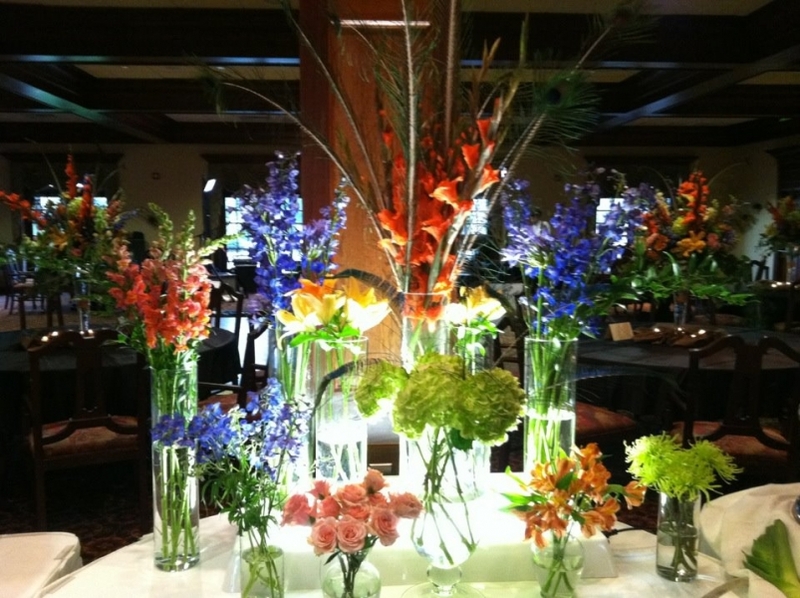 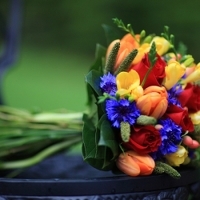 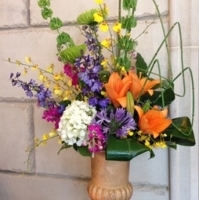 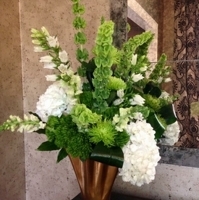 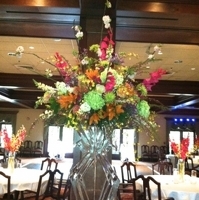 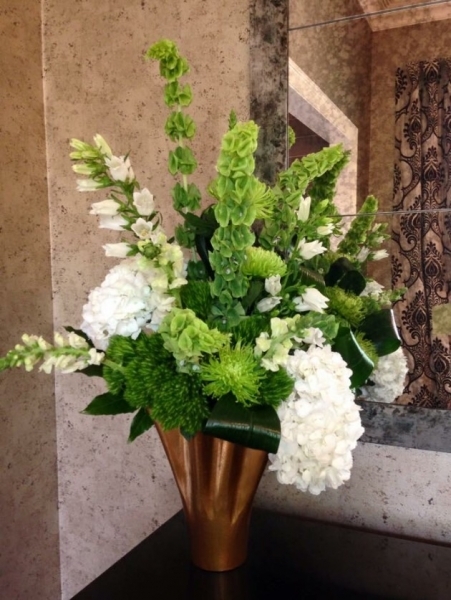 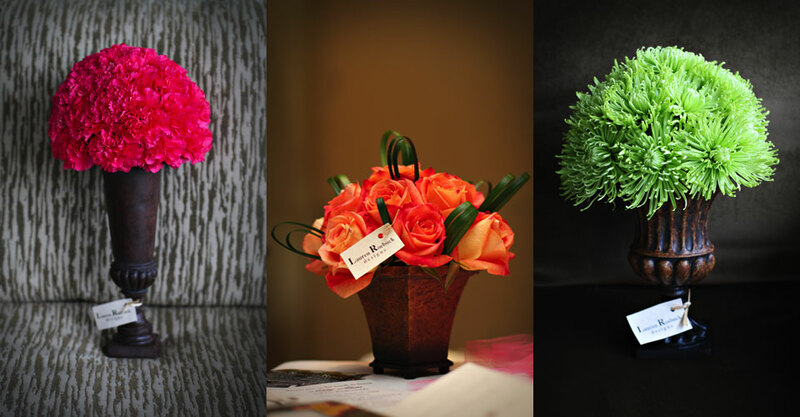 Designing flowers is our first passion! 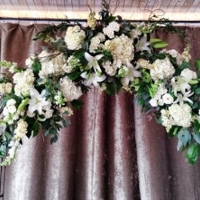 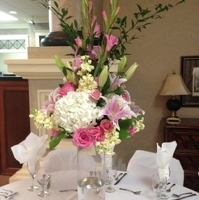 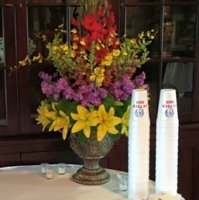 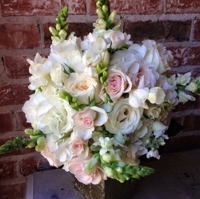 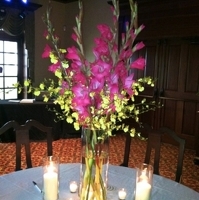 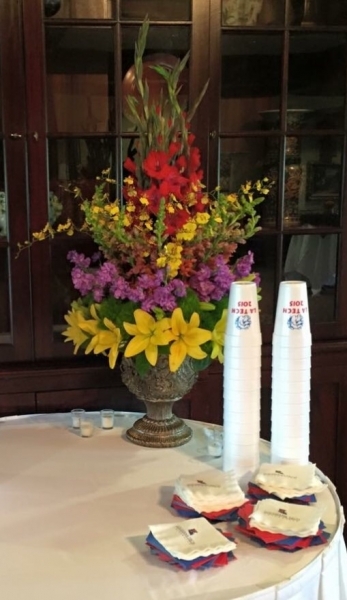 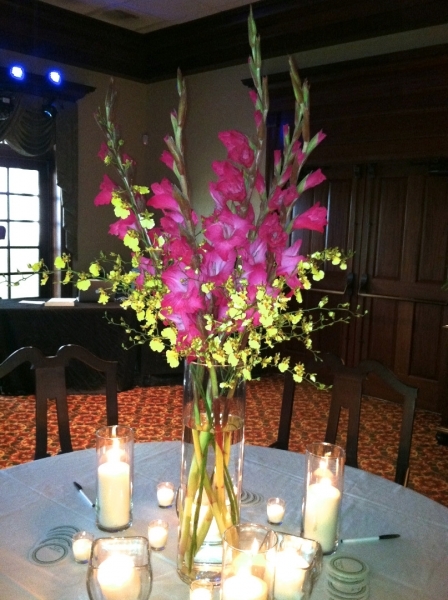 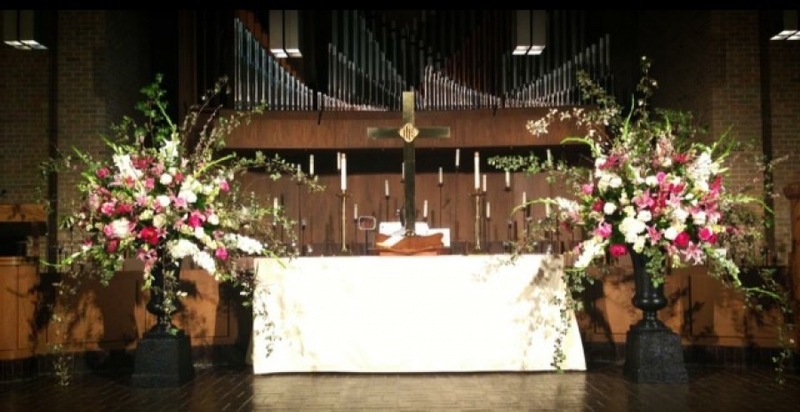 We love floral design and creating unique weddings for each Bride! 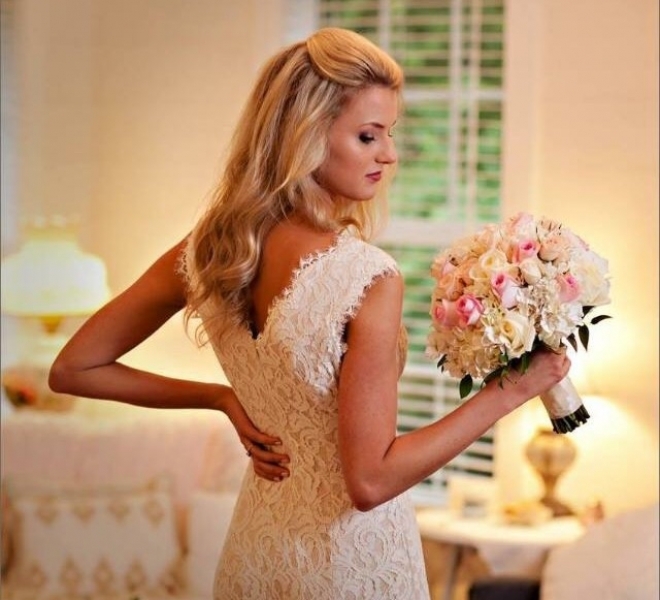 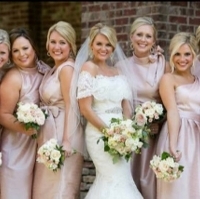 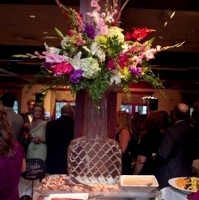 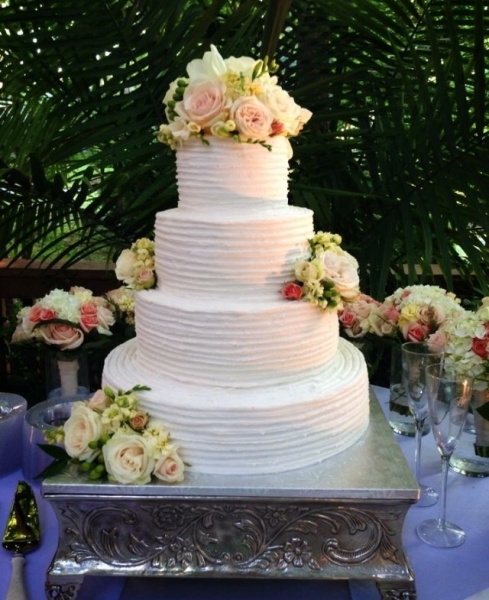 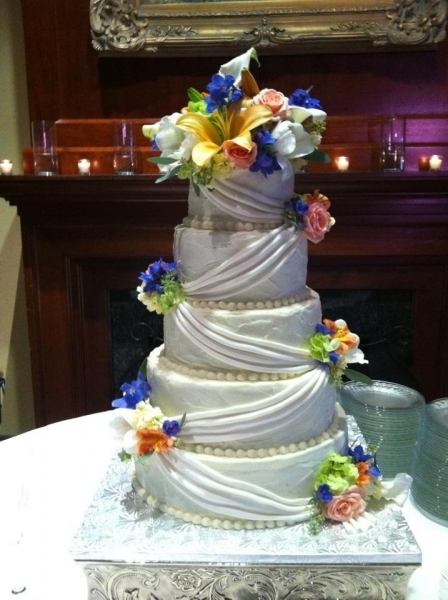 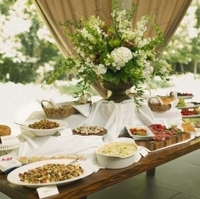 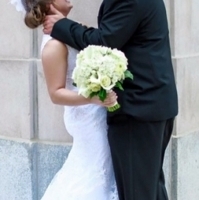 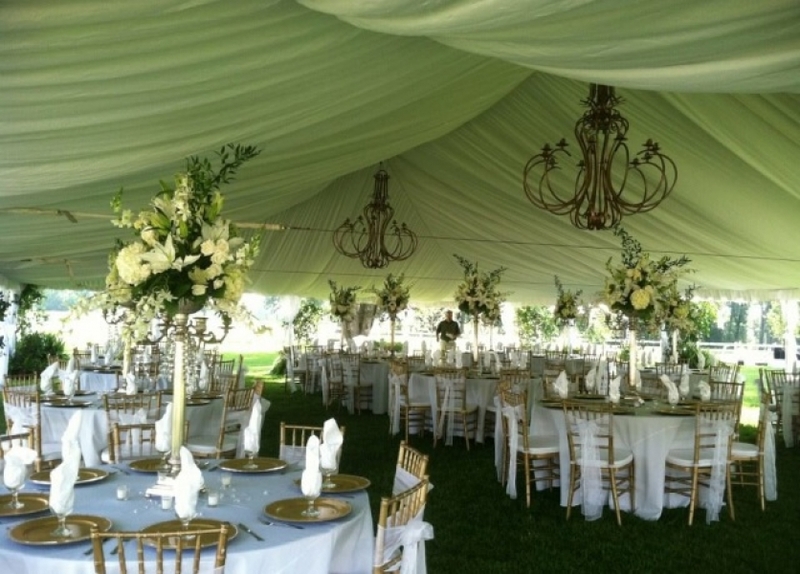 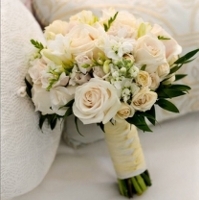 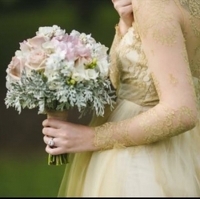 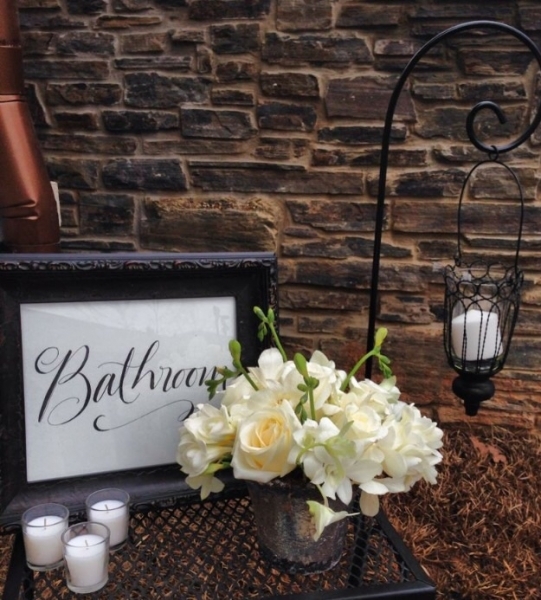 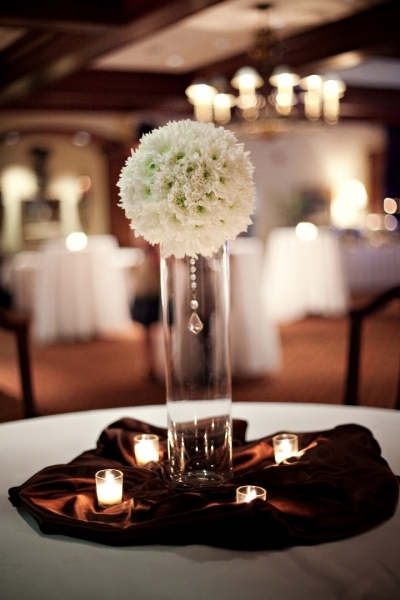 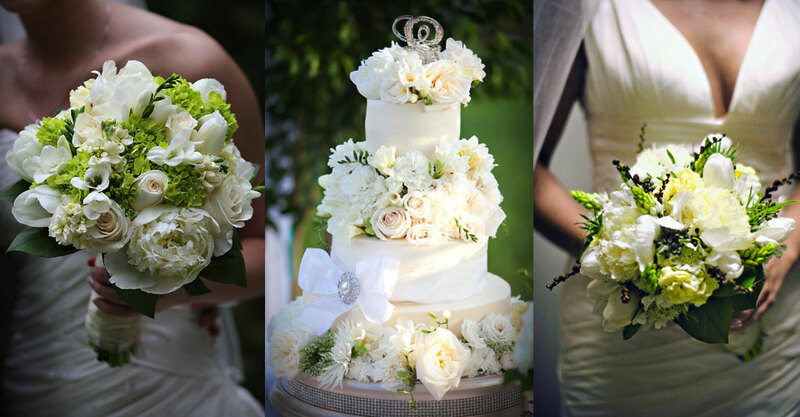 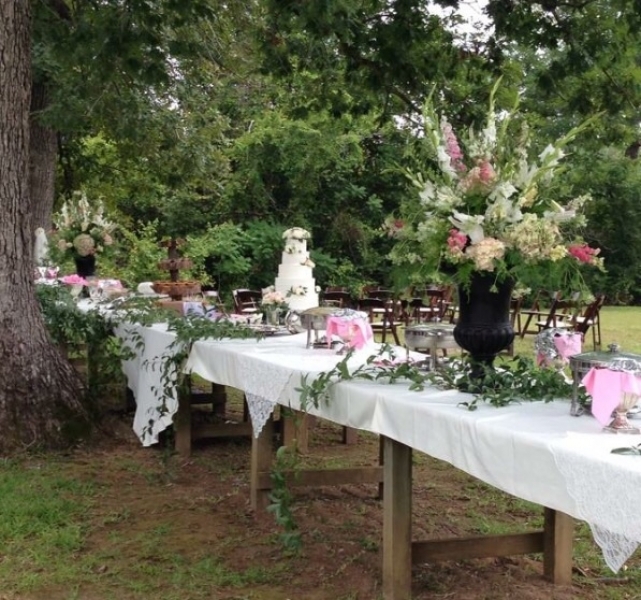 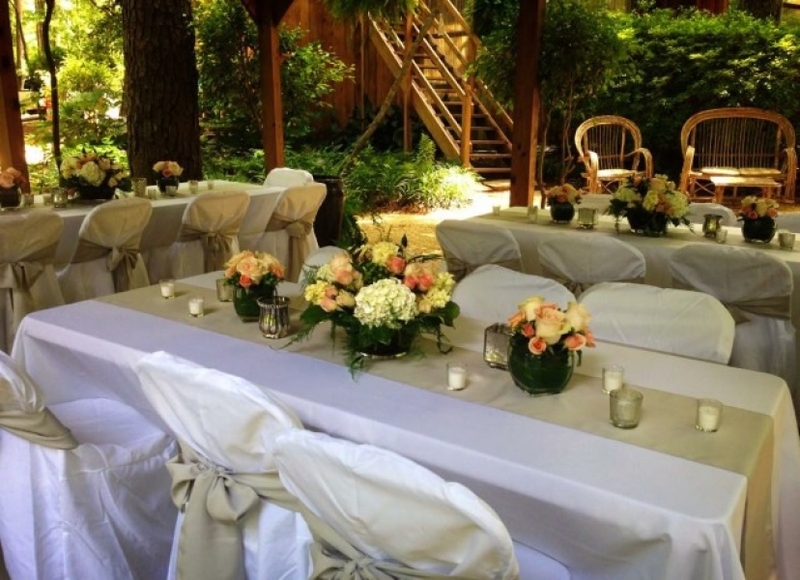 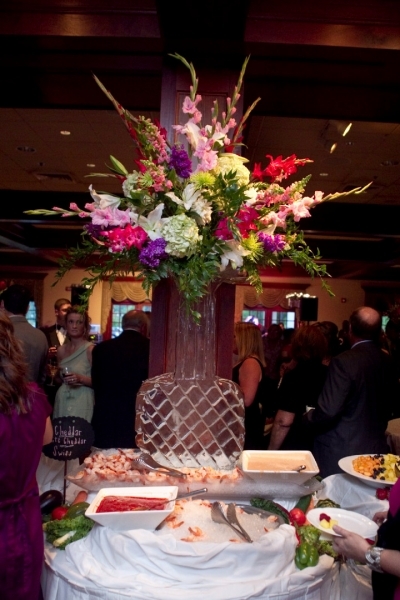 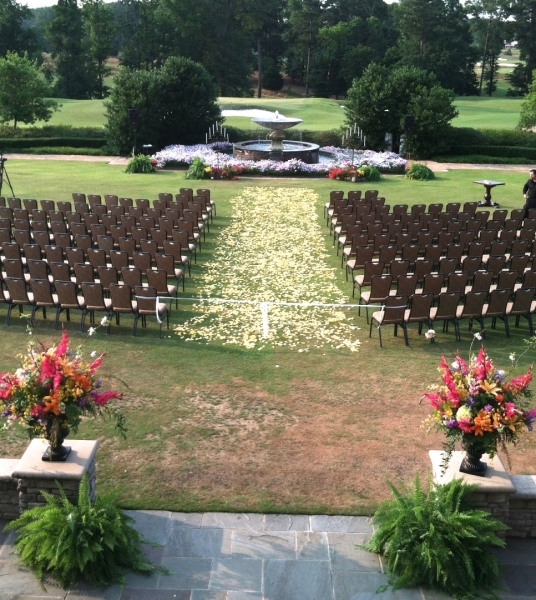 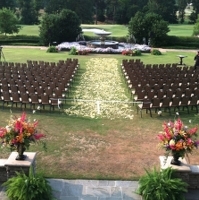 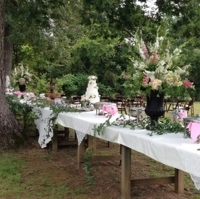 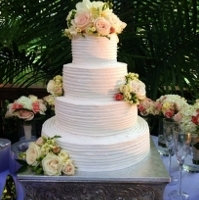 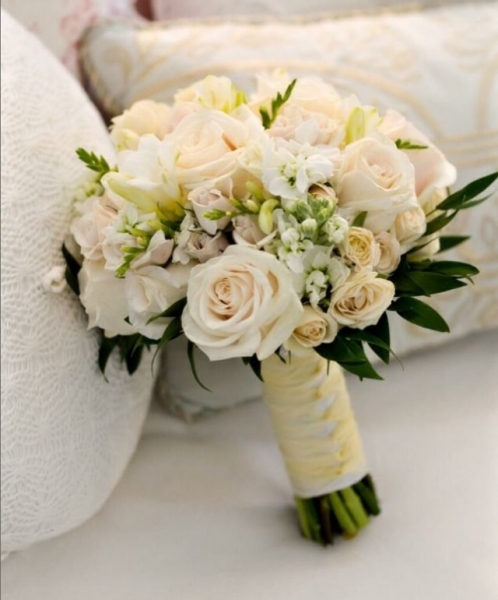 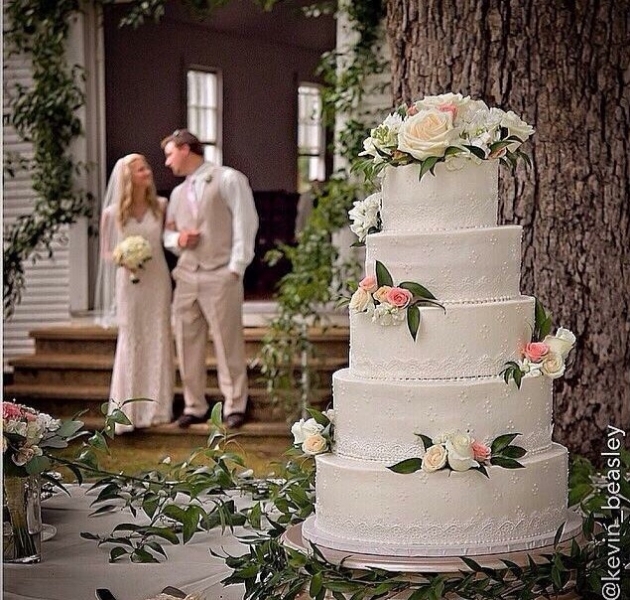 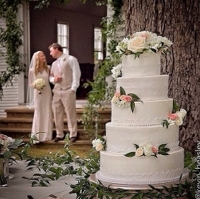 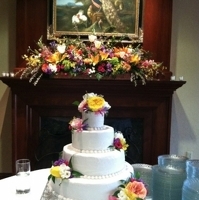 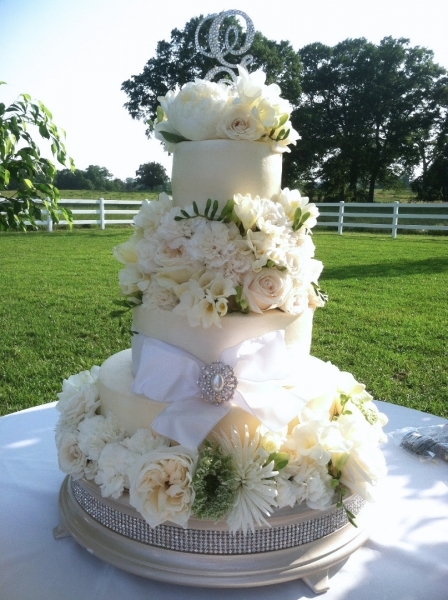 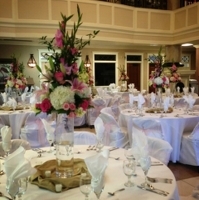 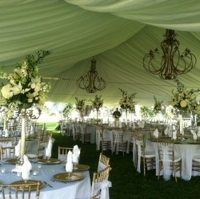 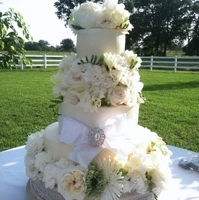 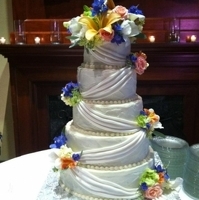 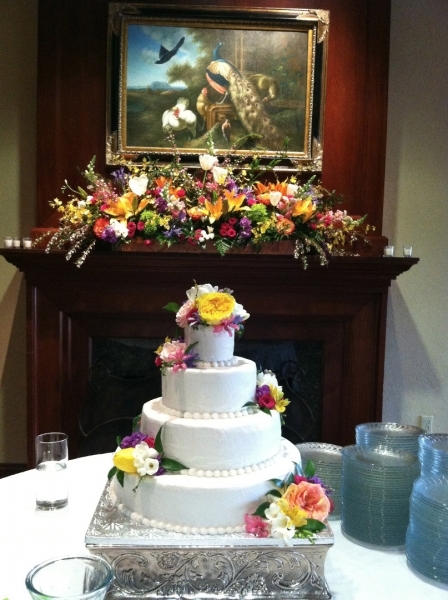 Whether classic elegance or lavish designs, Lauren Roebuck Designs makes wedding dreams come true! 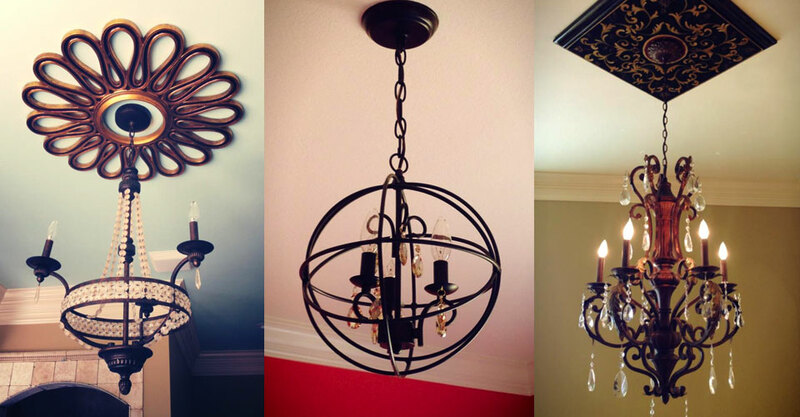 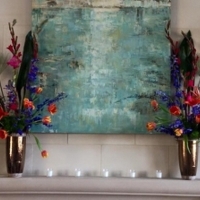 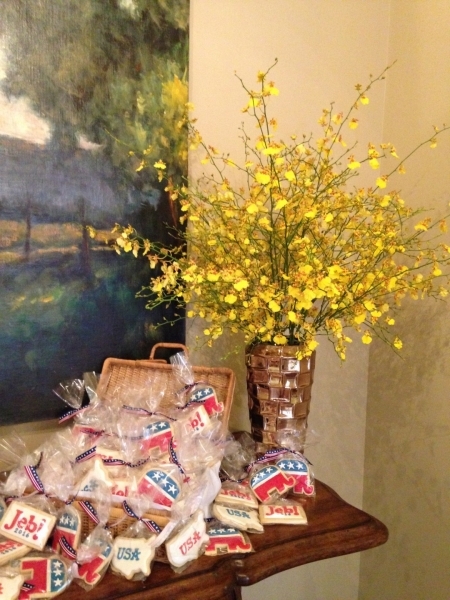 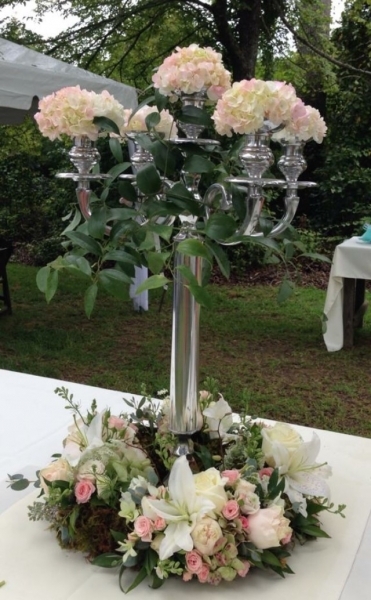 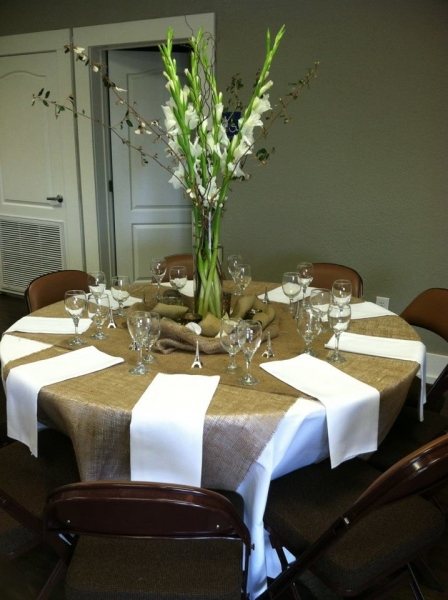 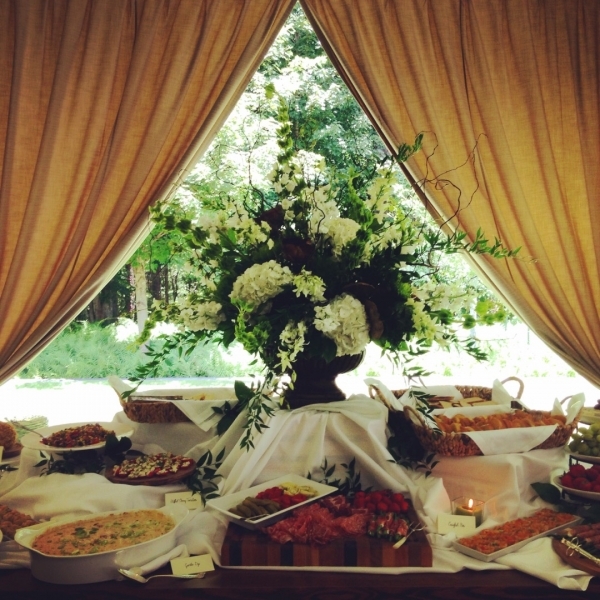 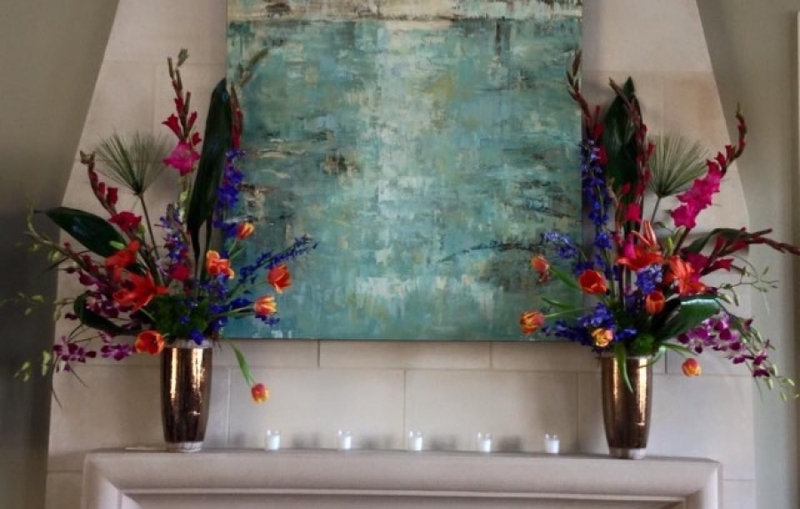 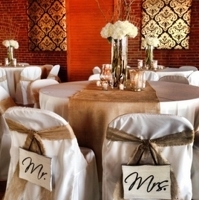 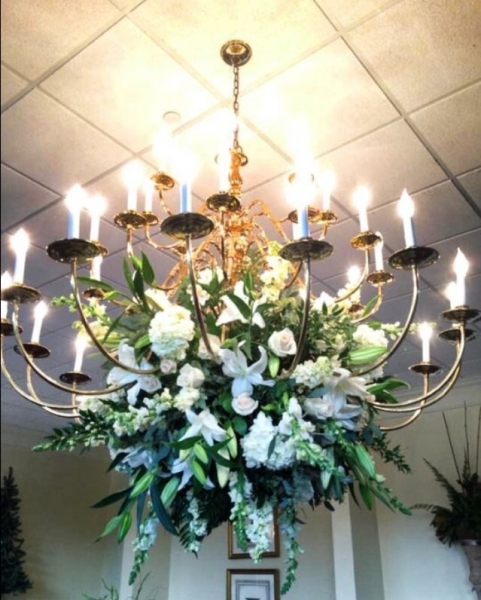 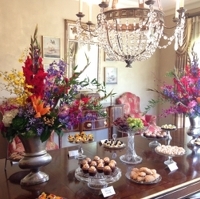 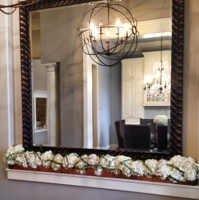 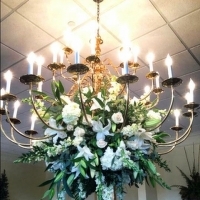 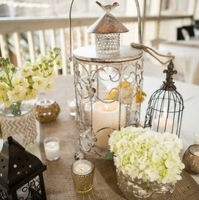 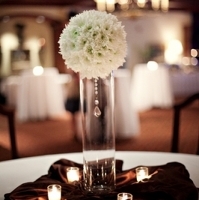 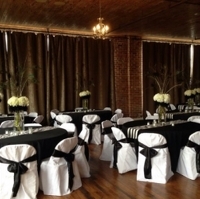 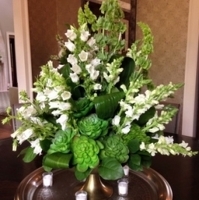 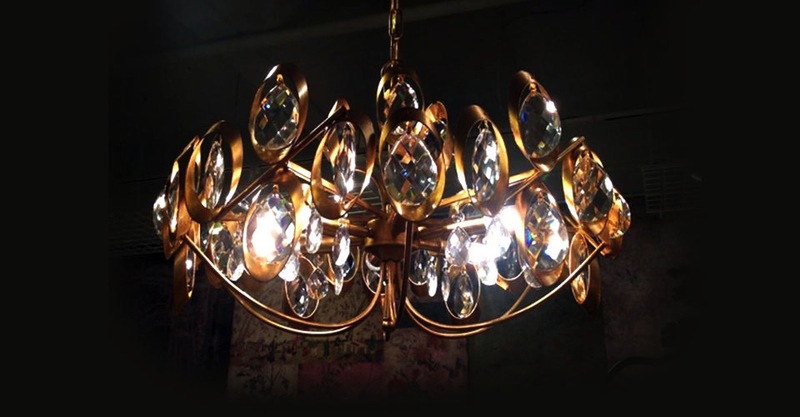 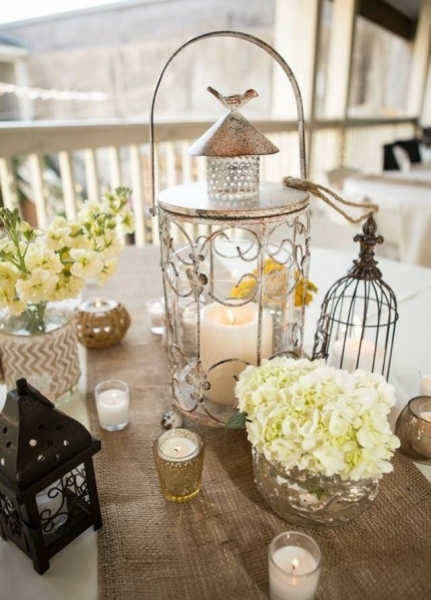 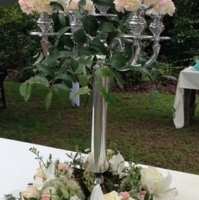 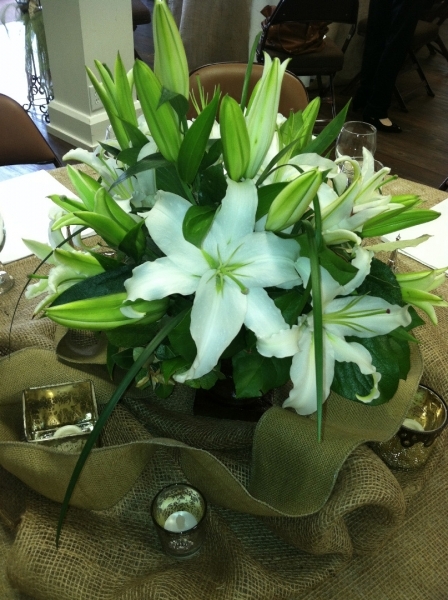 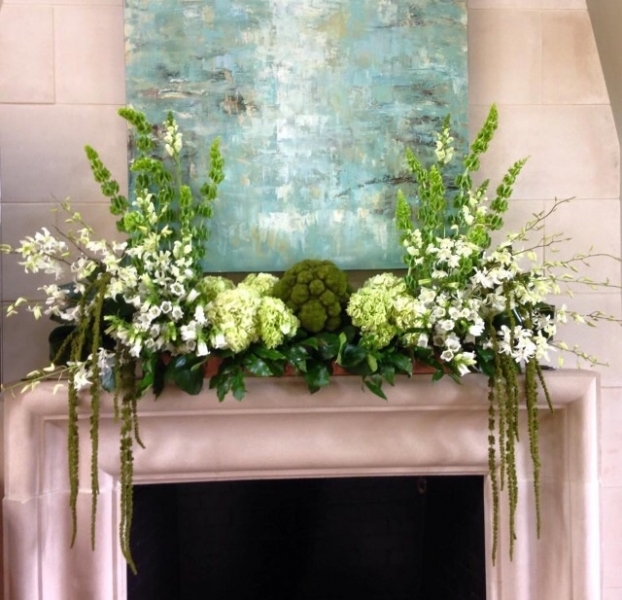 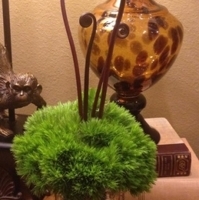 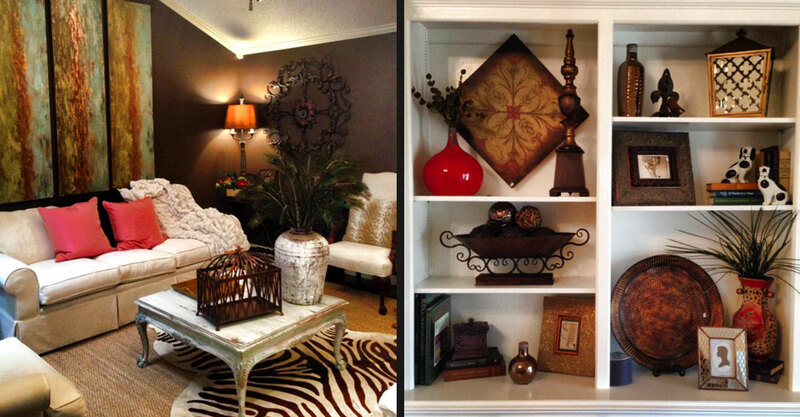 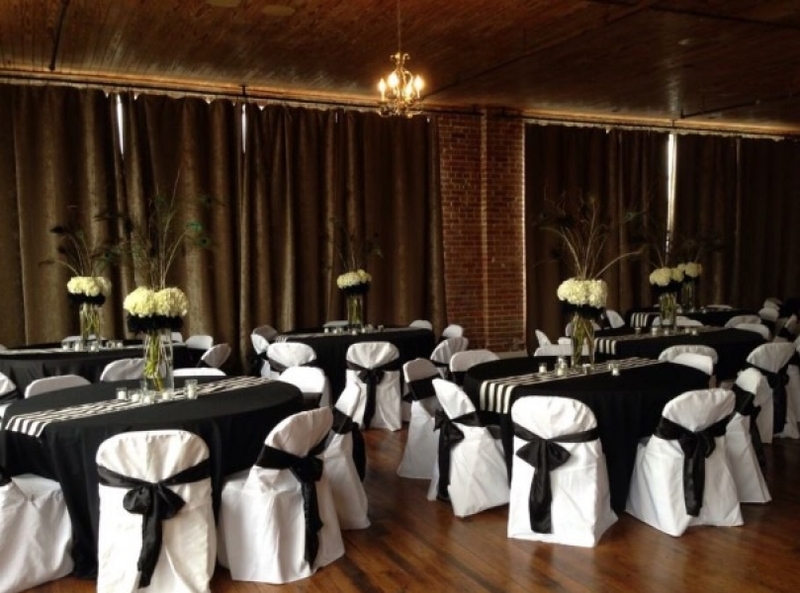 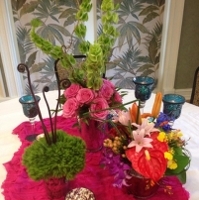 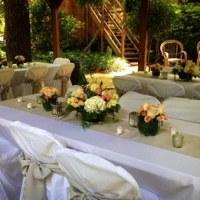 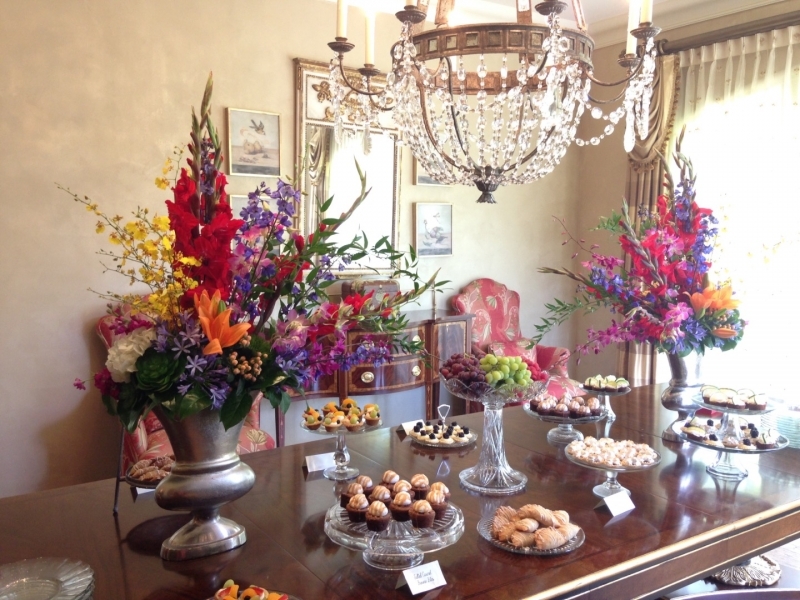 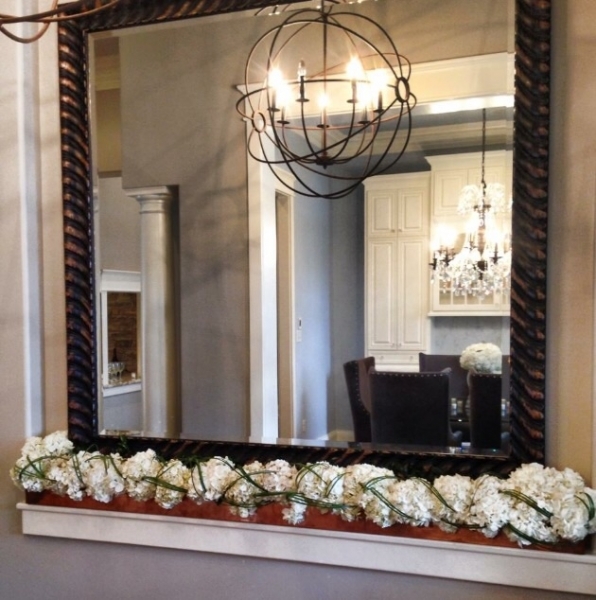 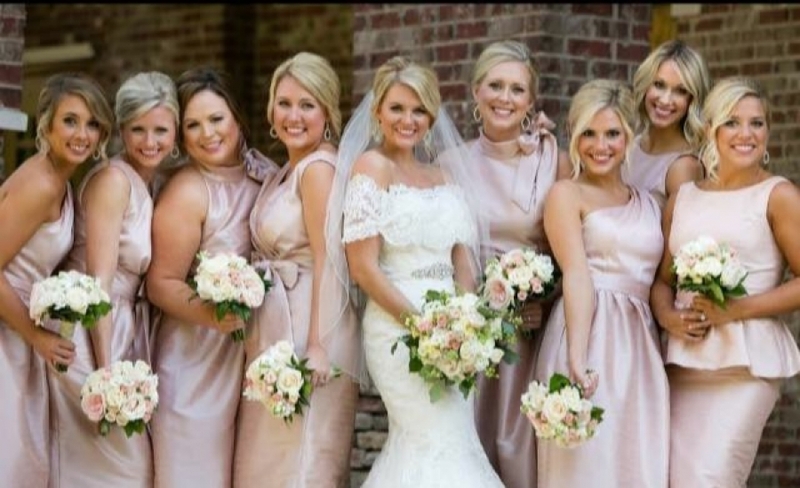 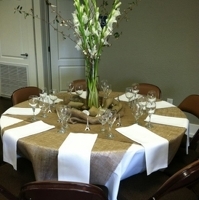 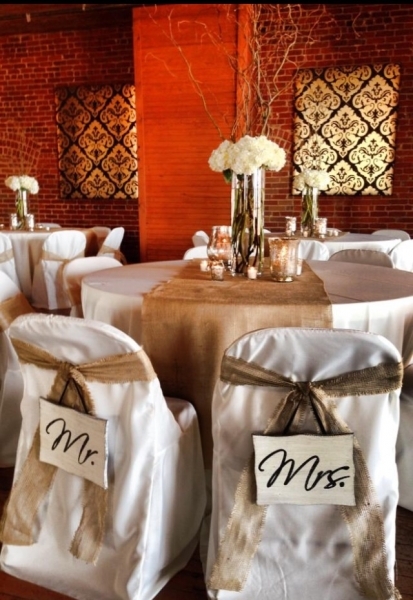 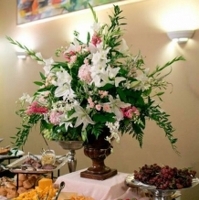 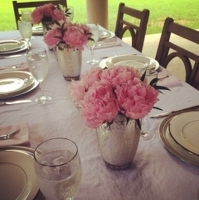 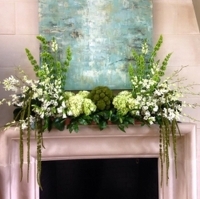 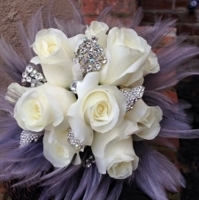 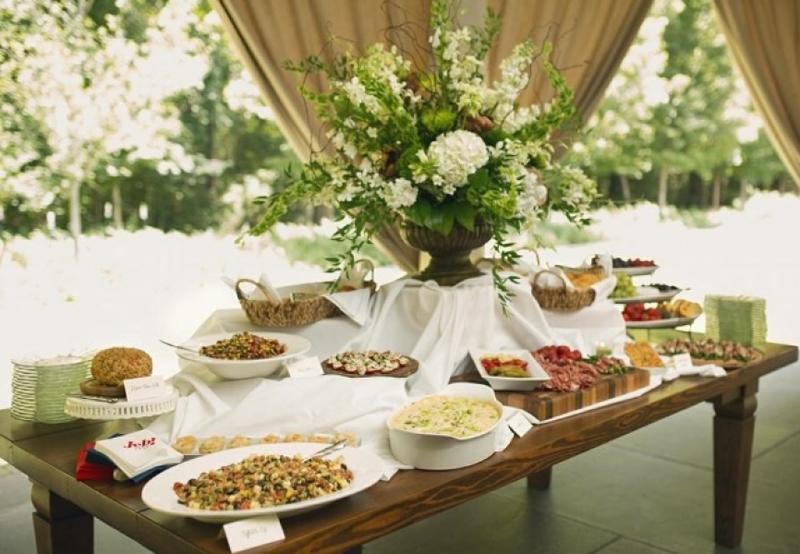 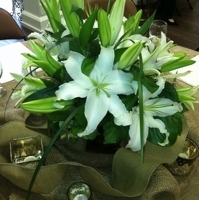 The team at Lauren Roebuck Designs, also gifted in home decor and lighting, pay attention to detail and personal touch making their team a wonderful and unique asset for any occasion. 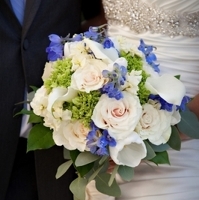 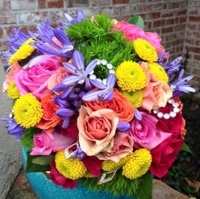 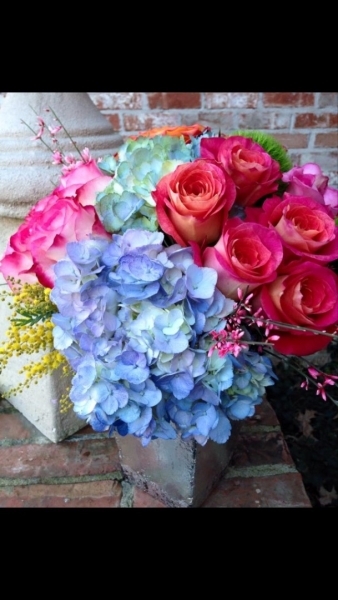 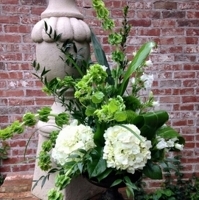 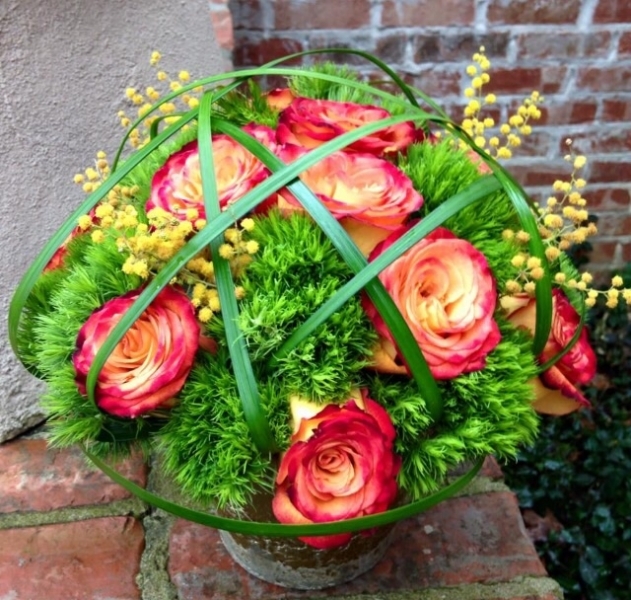 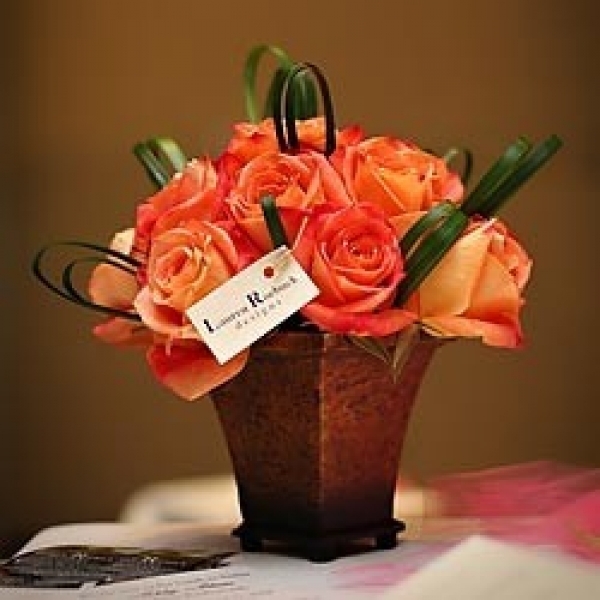 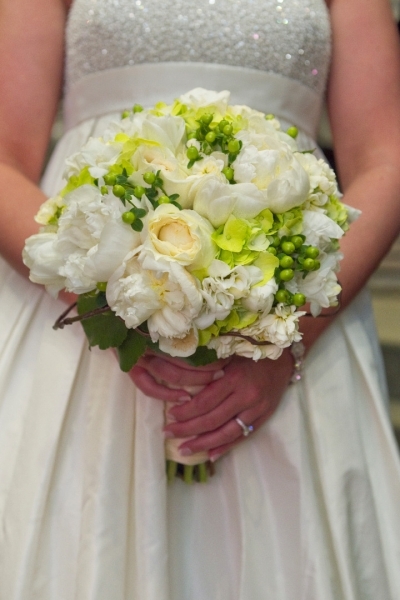 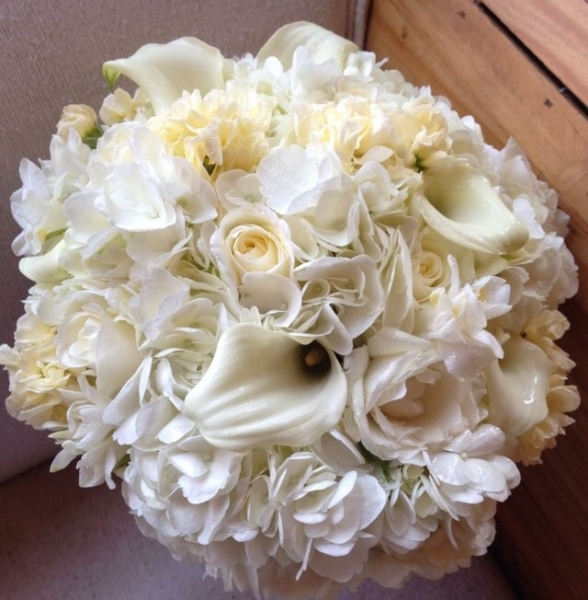 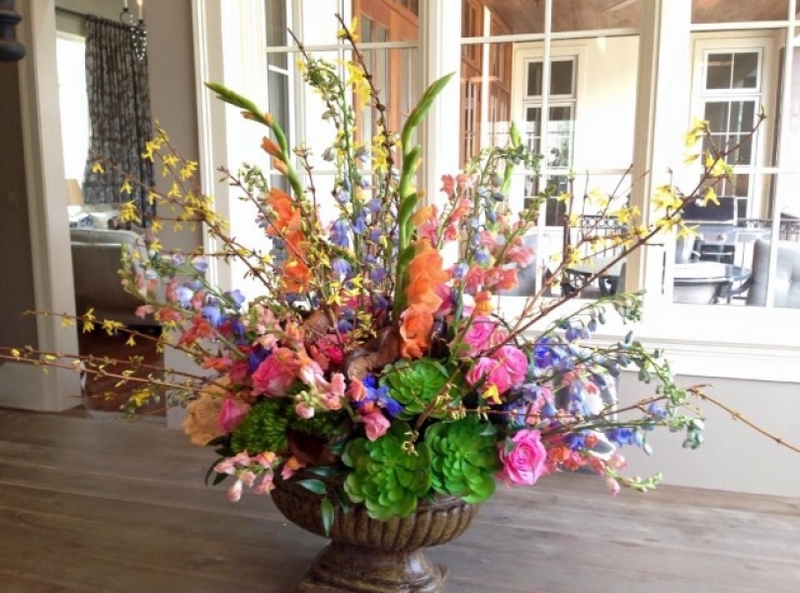 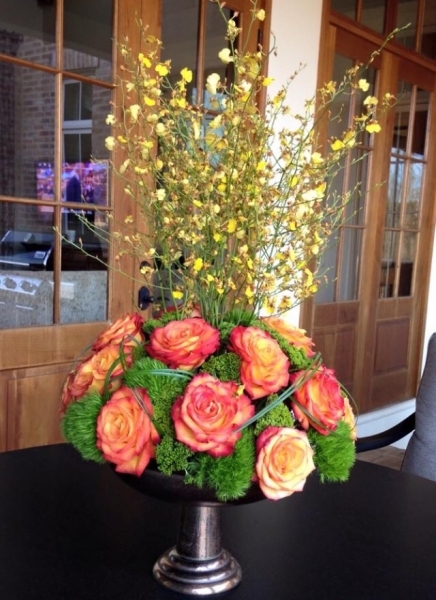 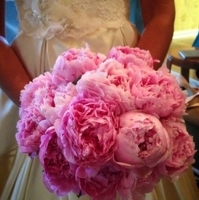 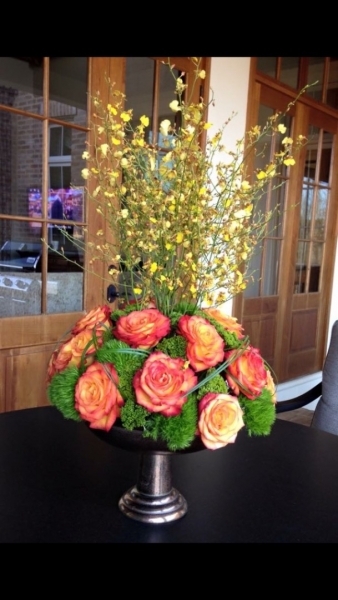 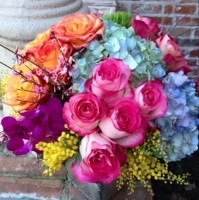 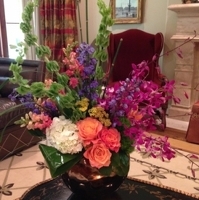 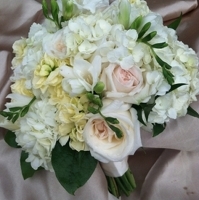 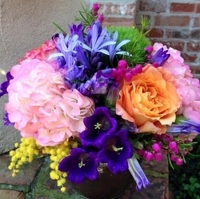 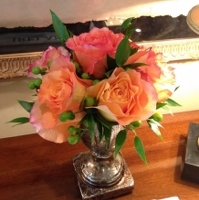 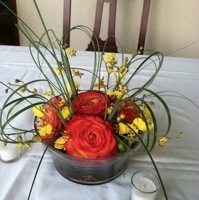 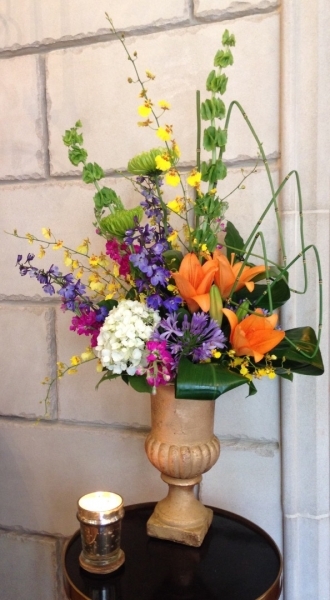 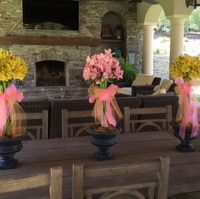 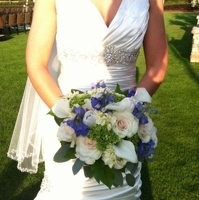 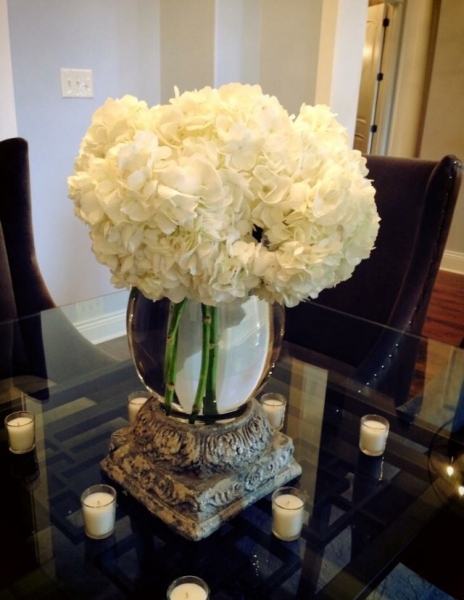 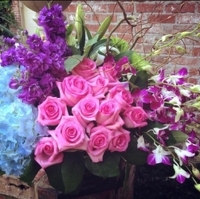 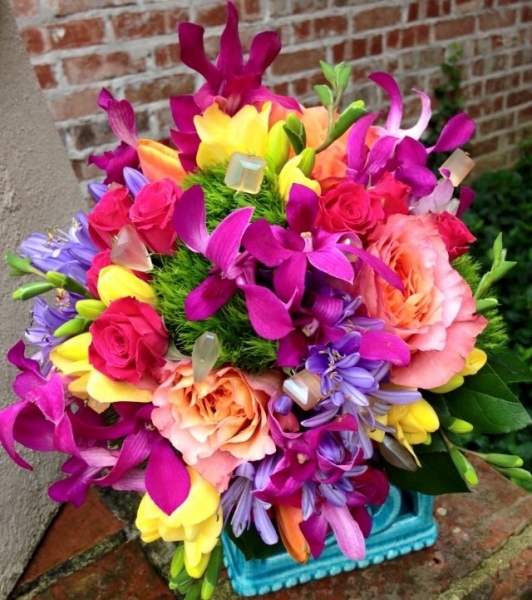 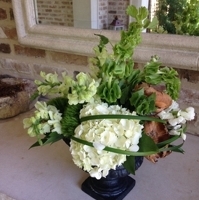 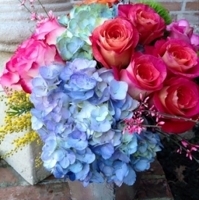 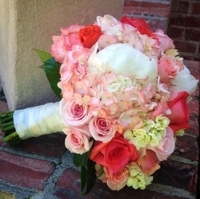 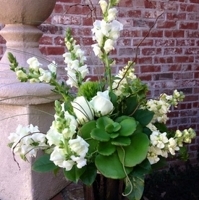 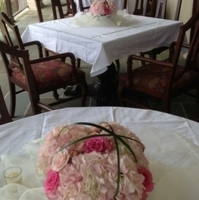 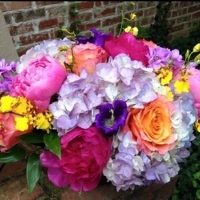 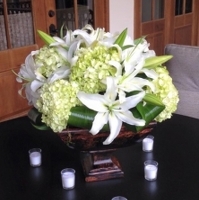 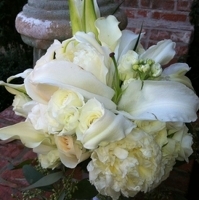 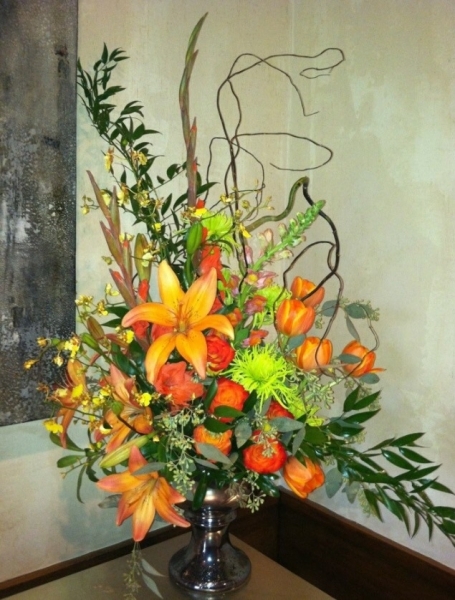 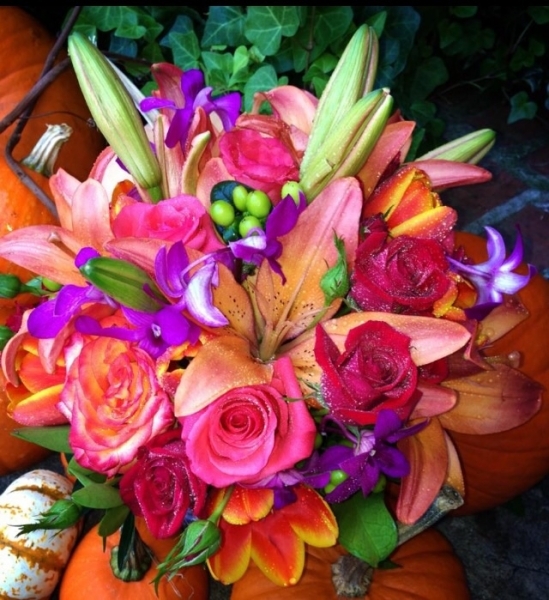 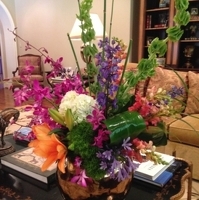 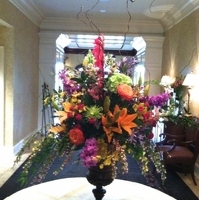 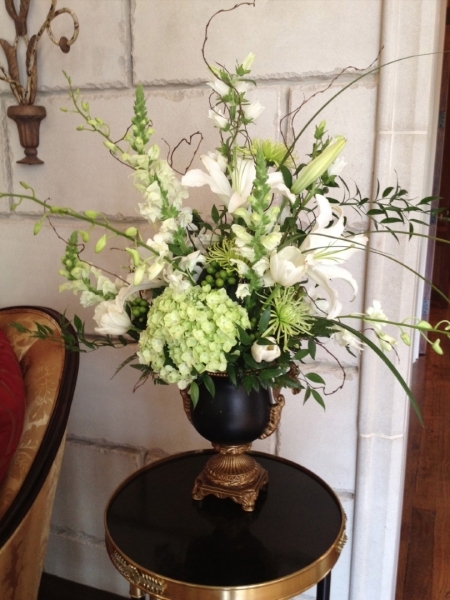 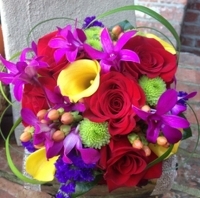 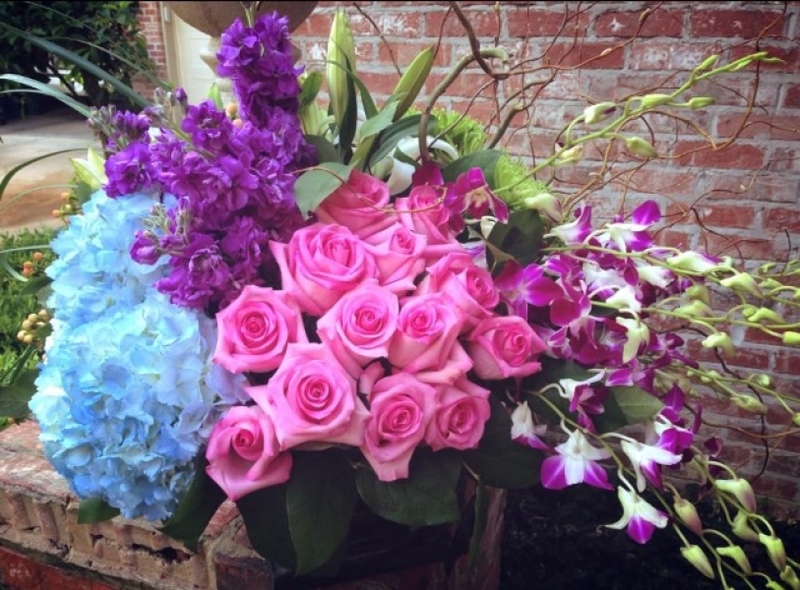 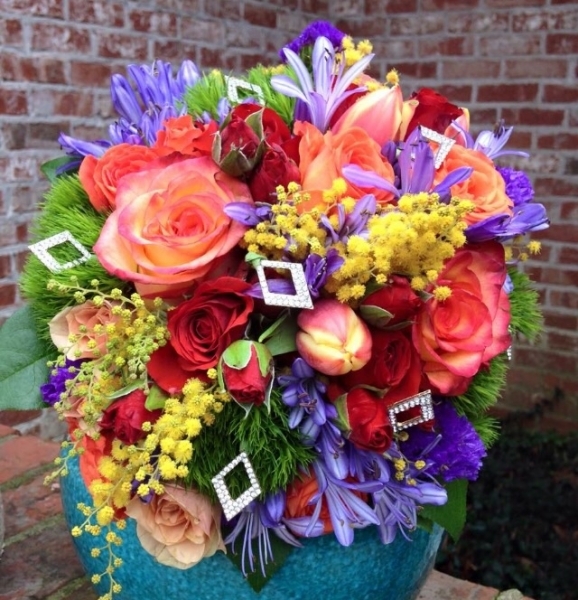 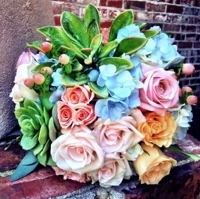 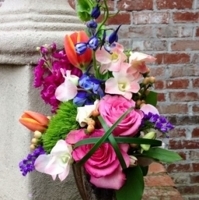 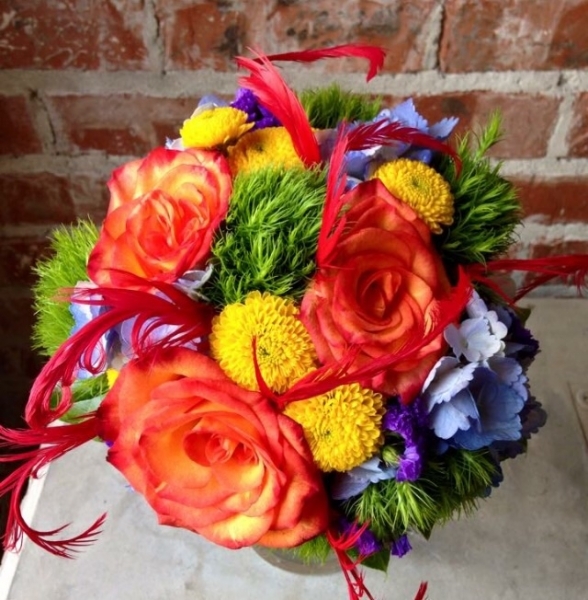 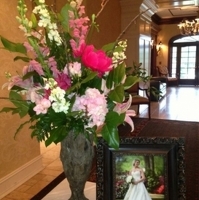 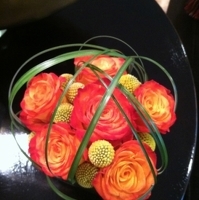 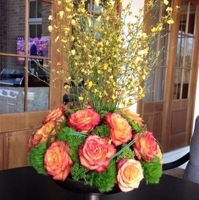 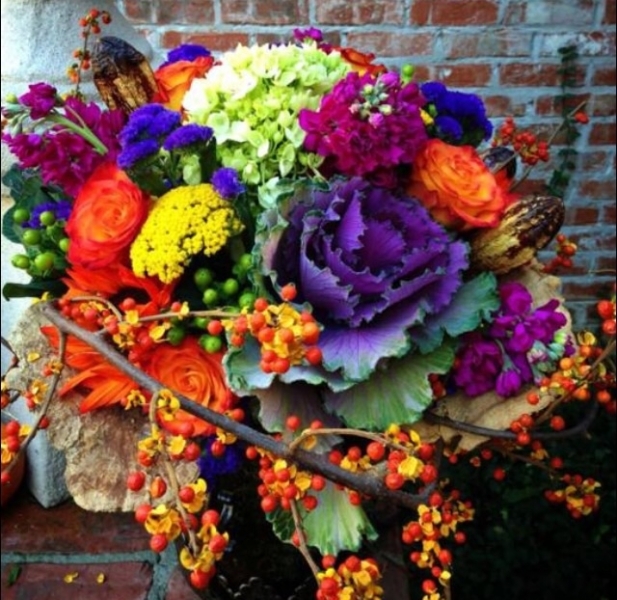 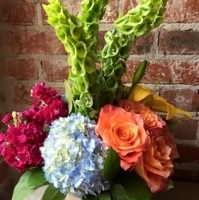 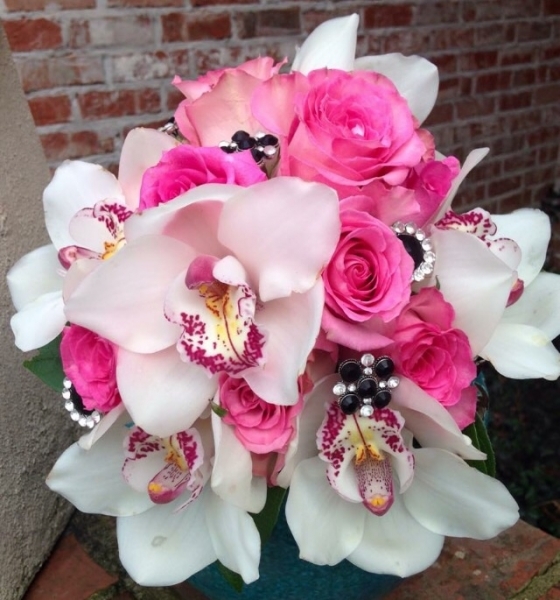 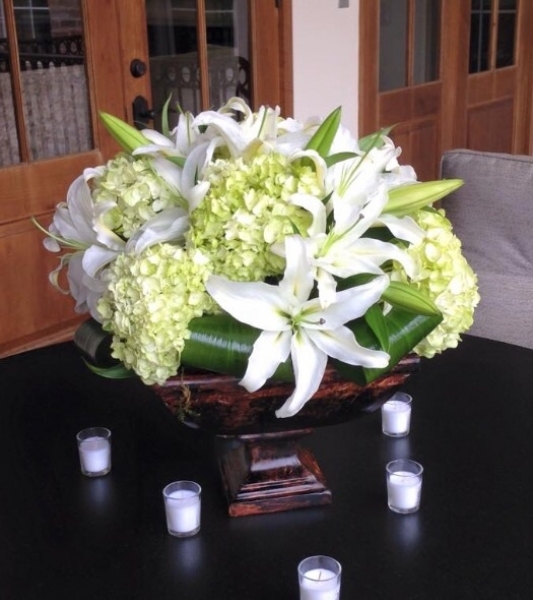 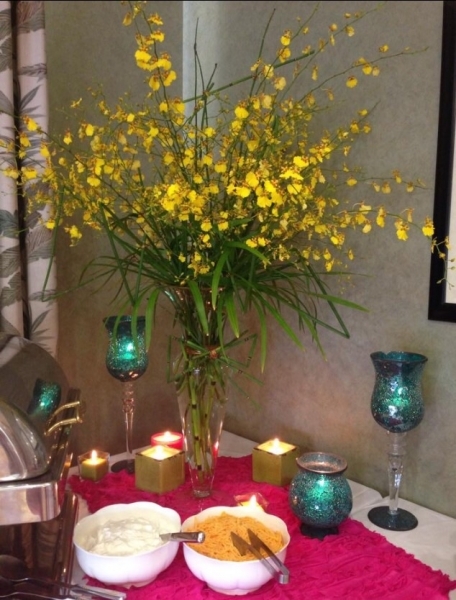 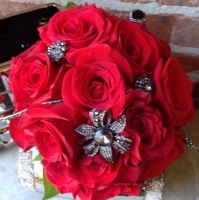 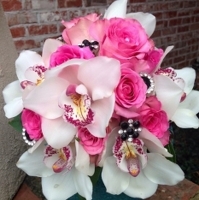 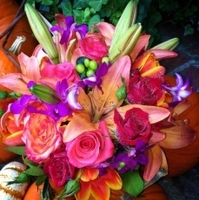 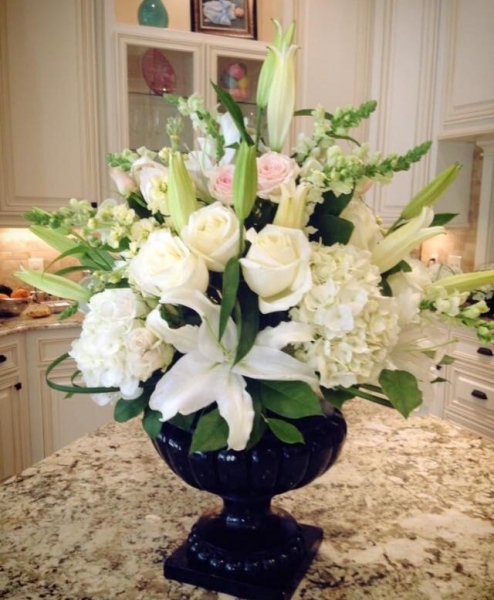 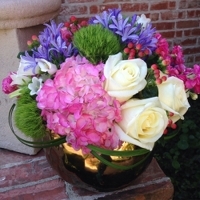 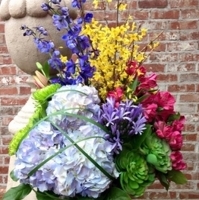 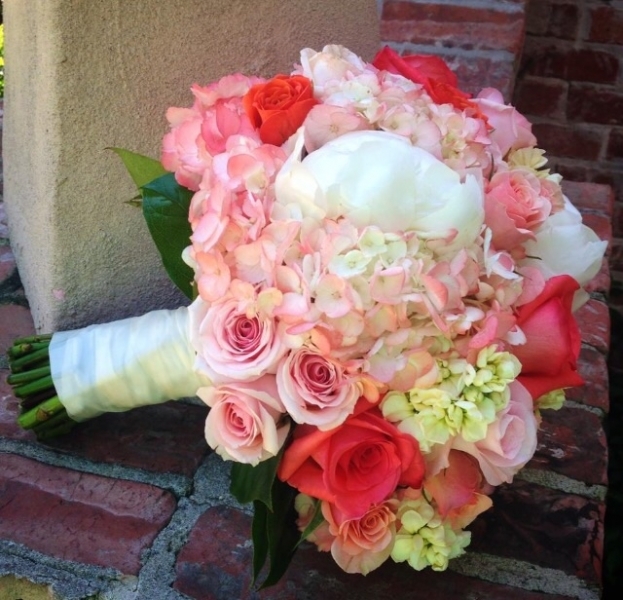 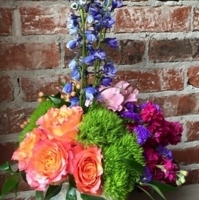 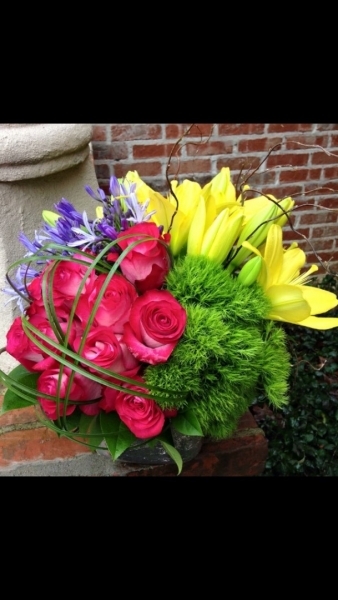 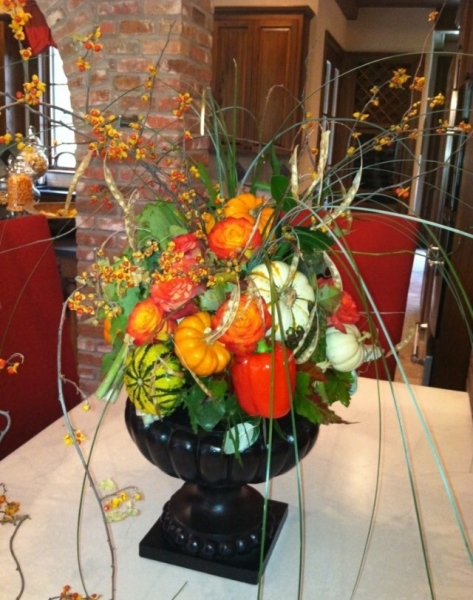 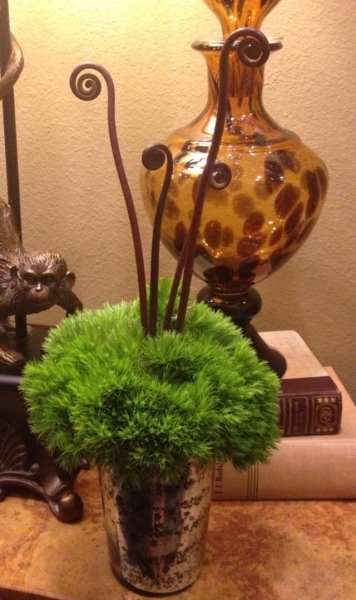 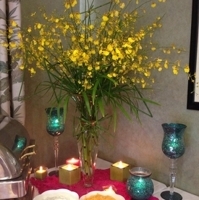 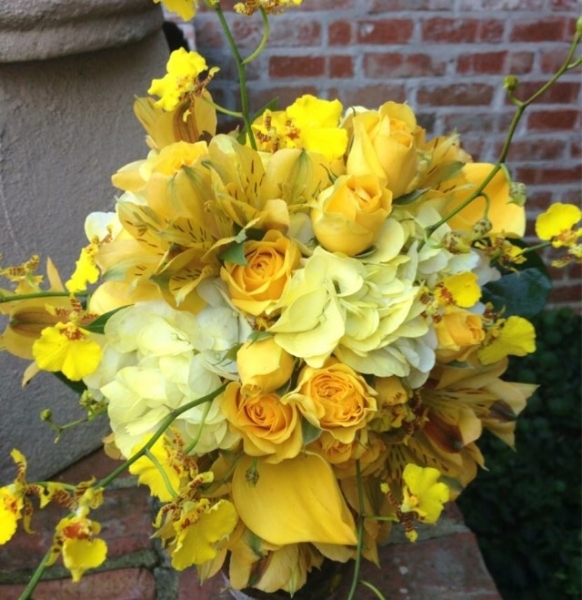 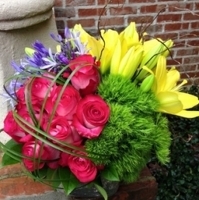 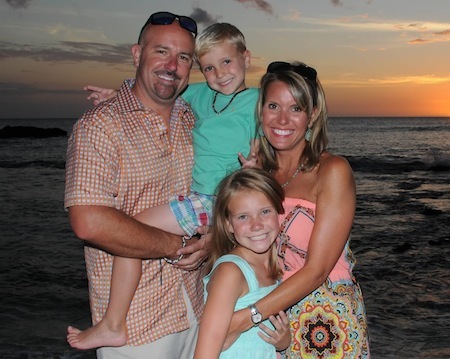 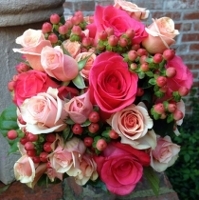 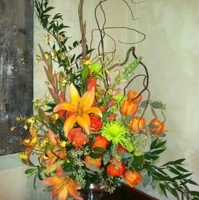 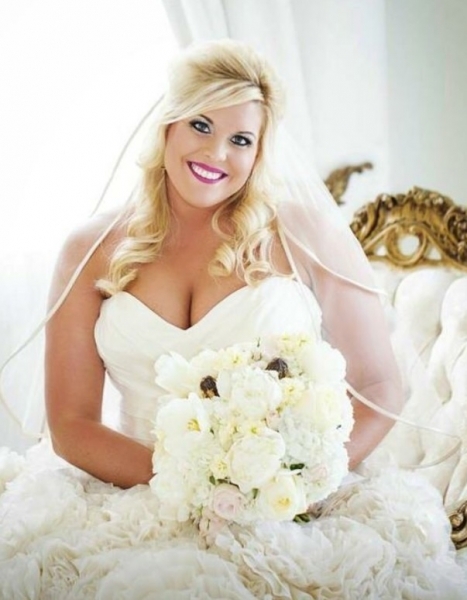 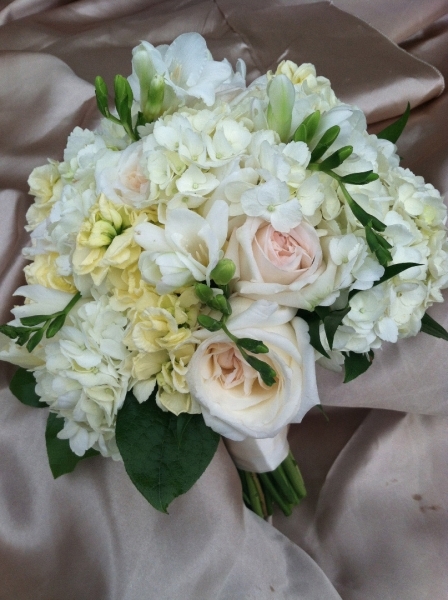 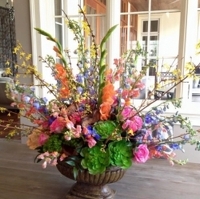 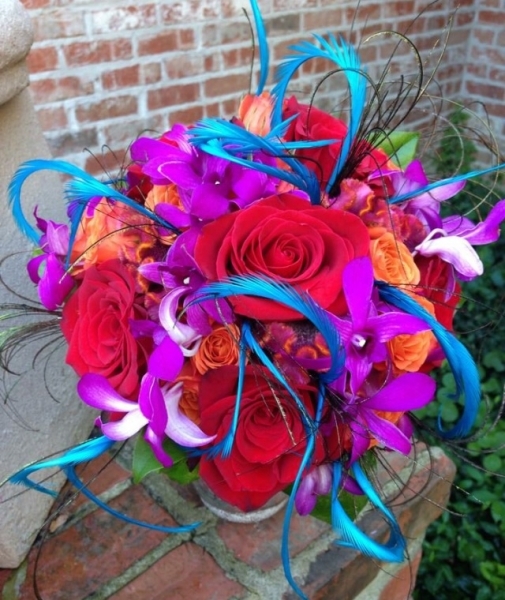 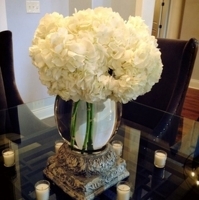 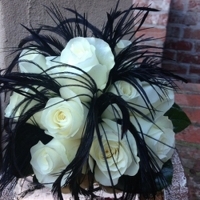 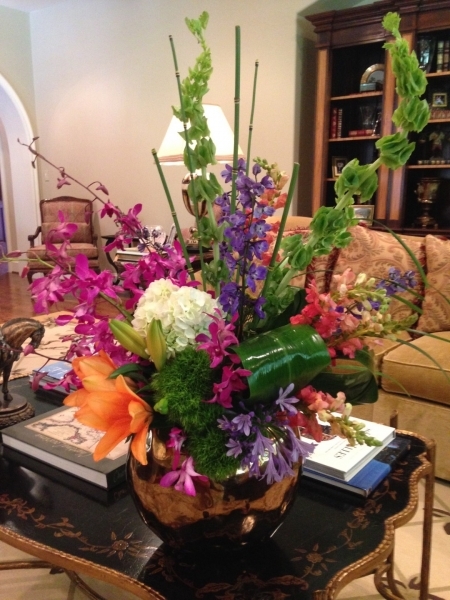 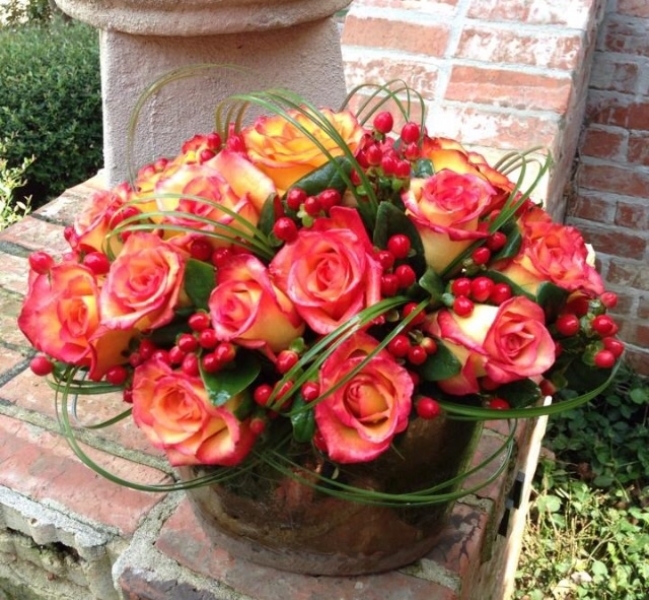 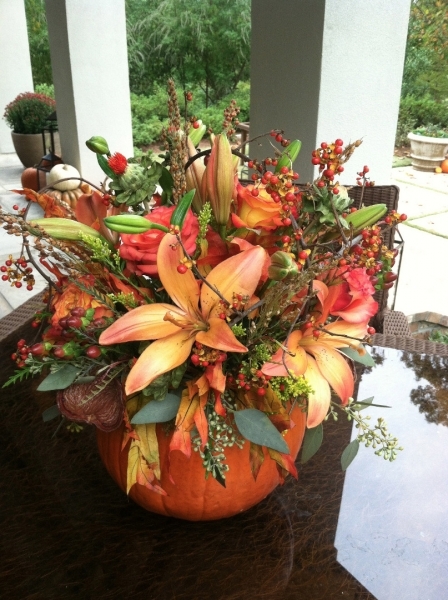 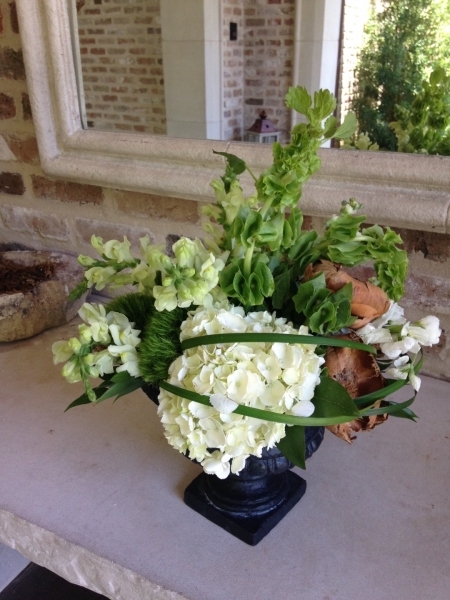 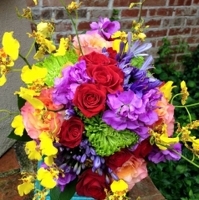 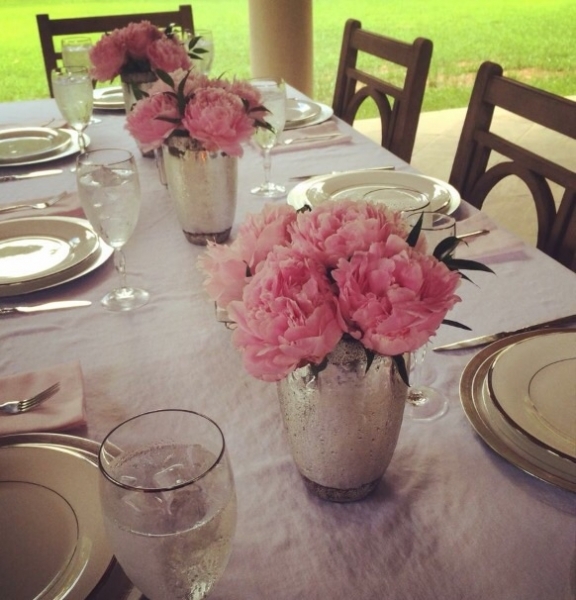 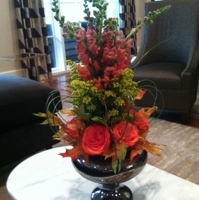 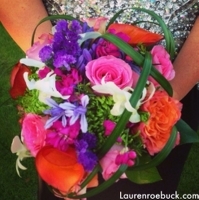 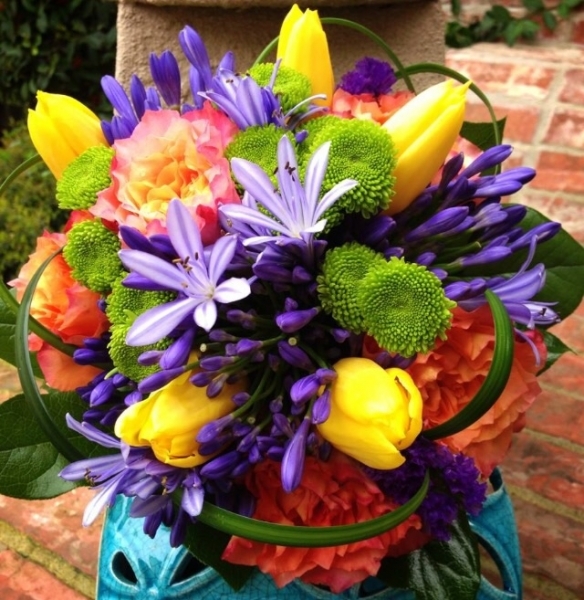 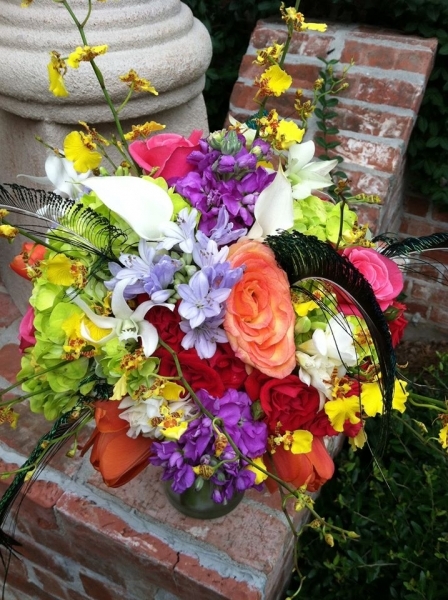 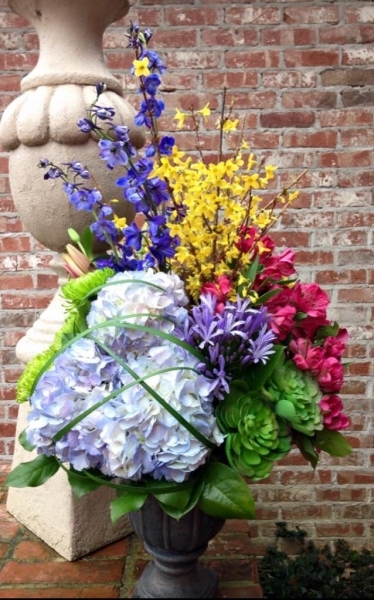 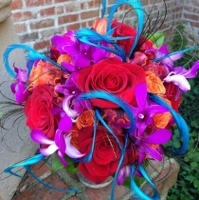 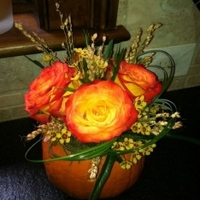 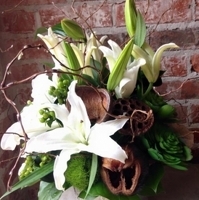 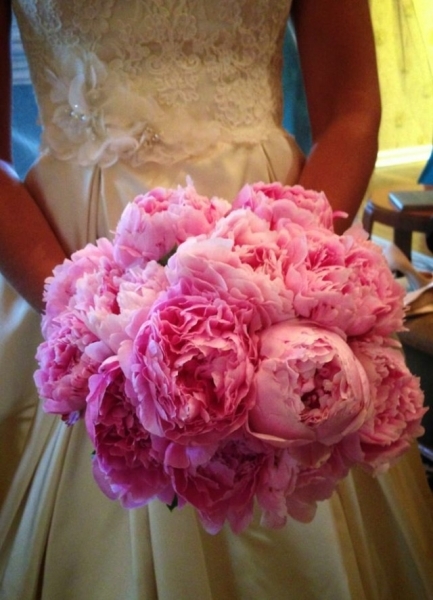 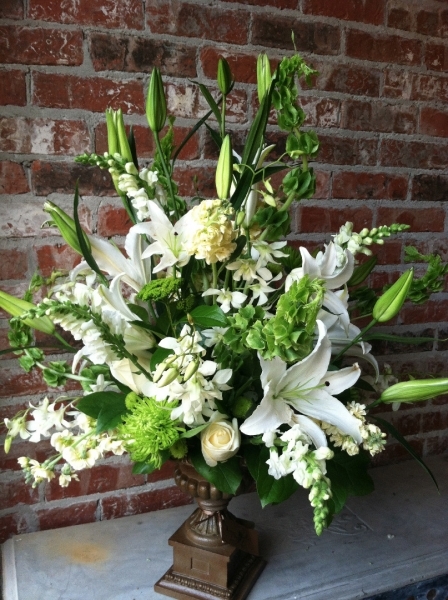 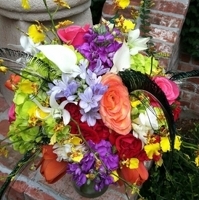 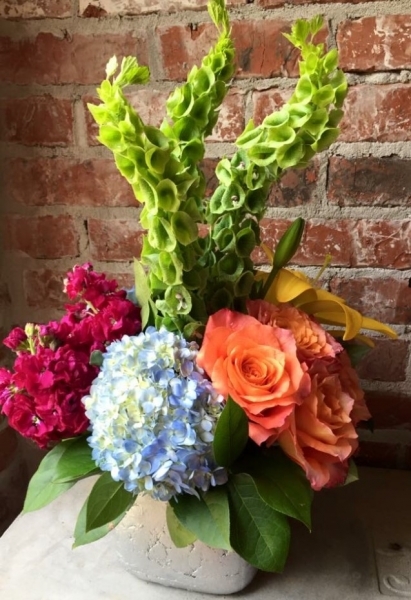 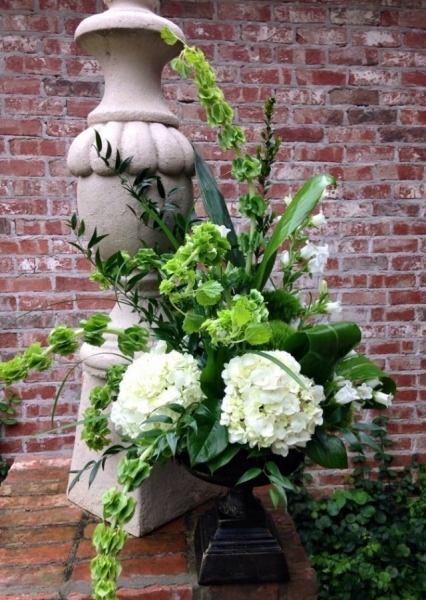 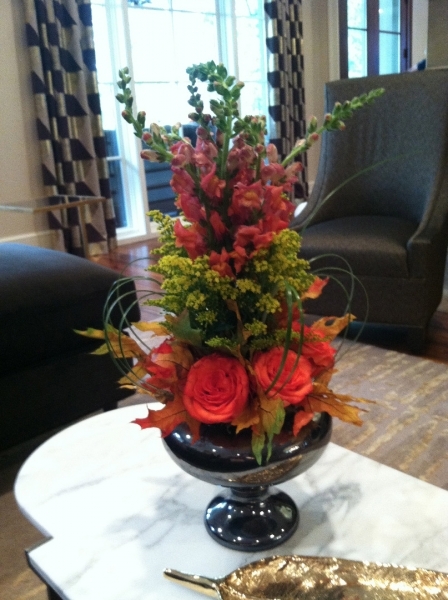 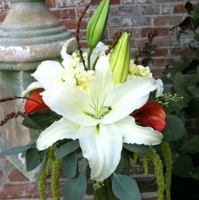 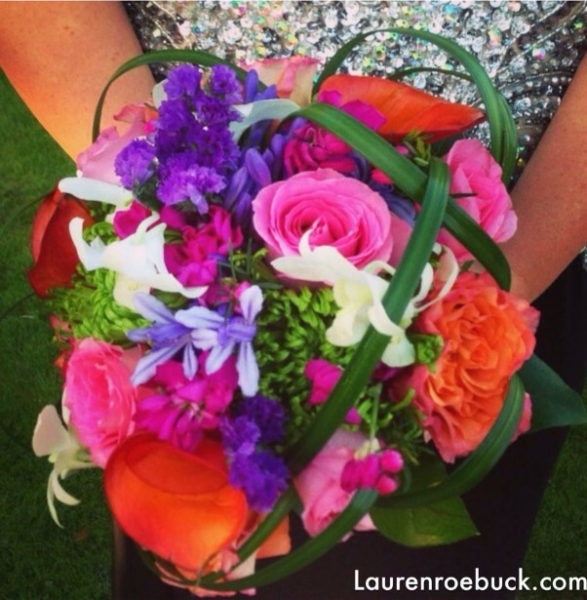 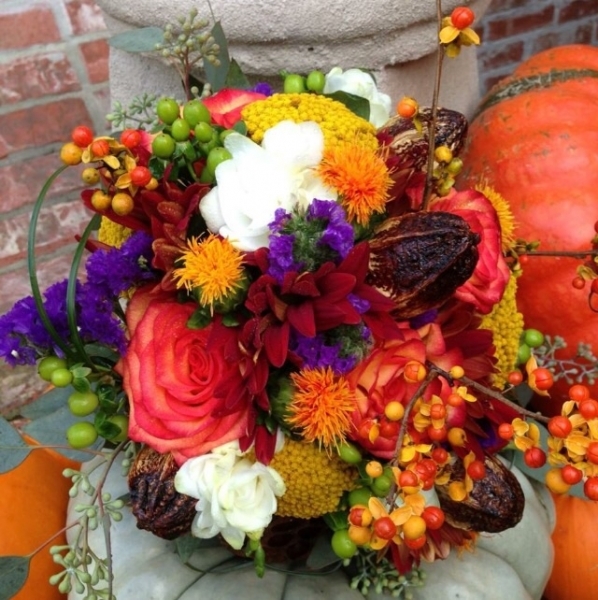 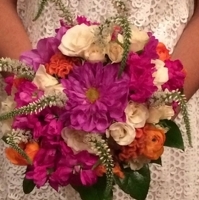 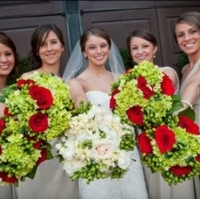 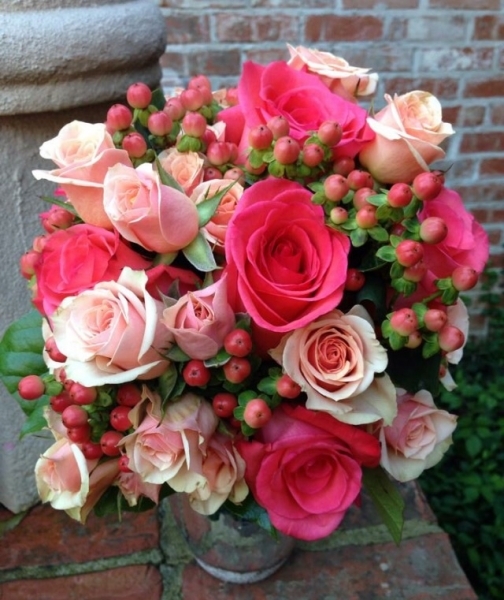 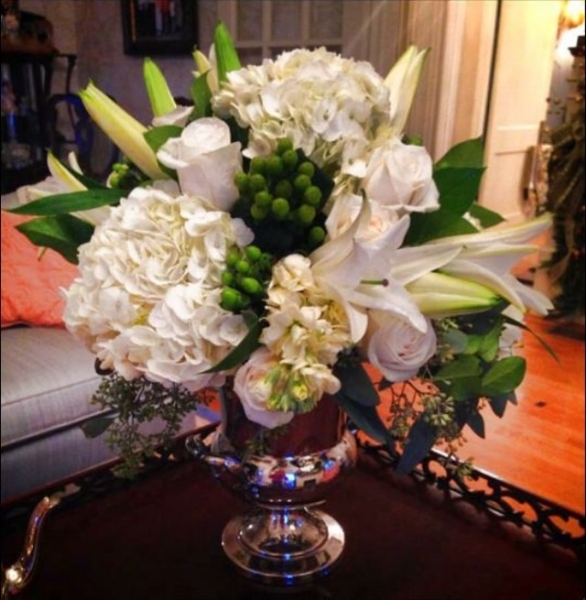 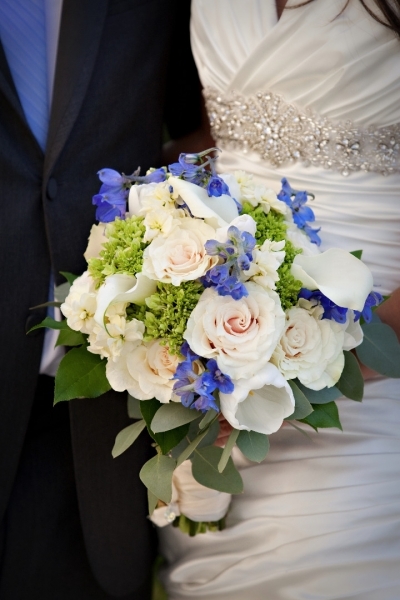 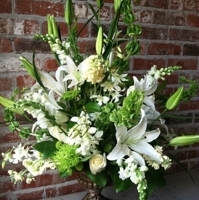 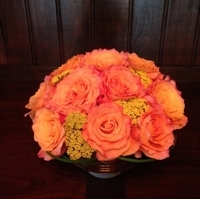 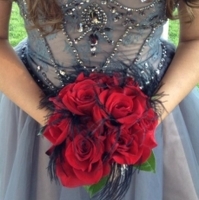 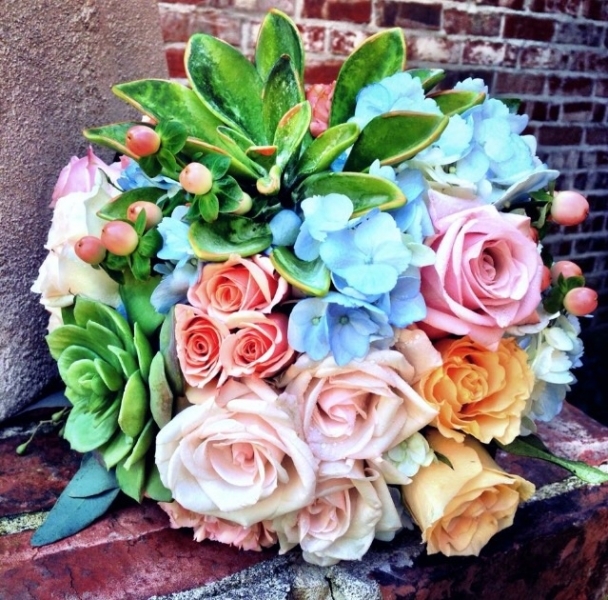 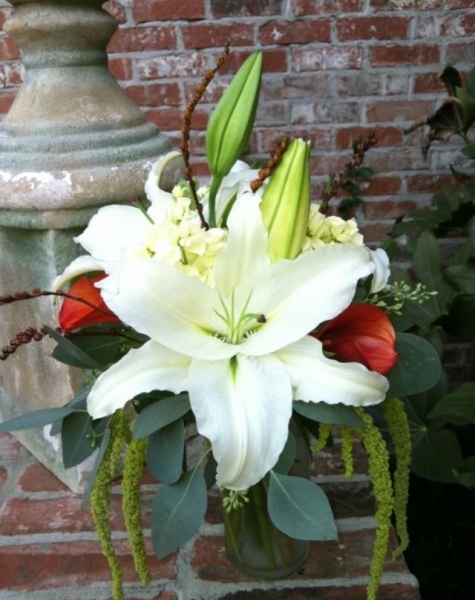 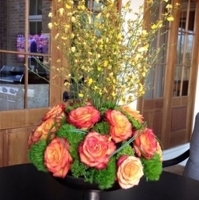 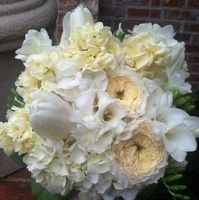 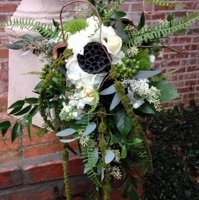 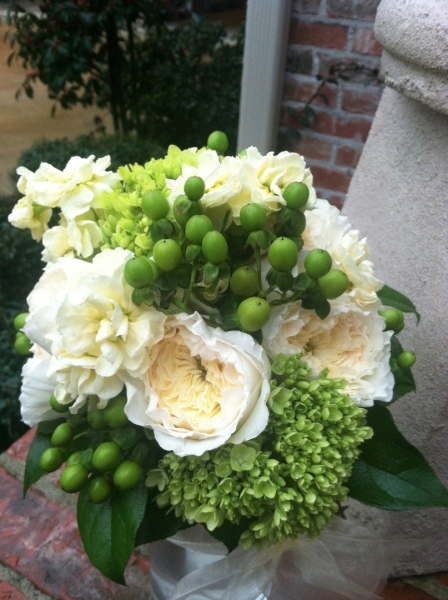 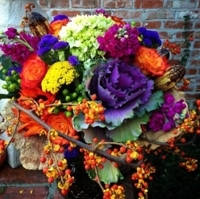 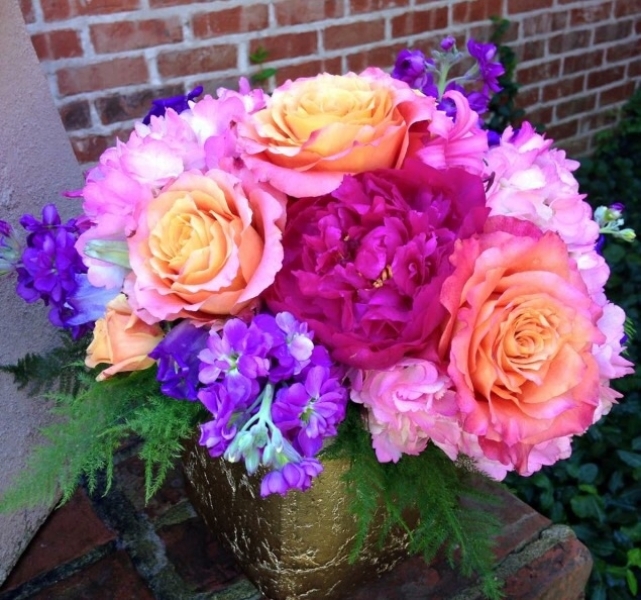 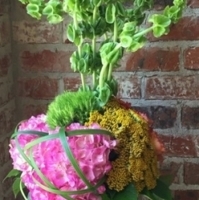 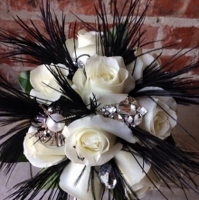 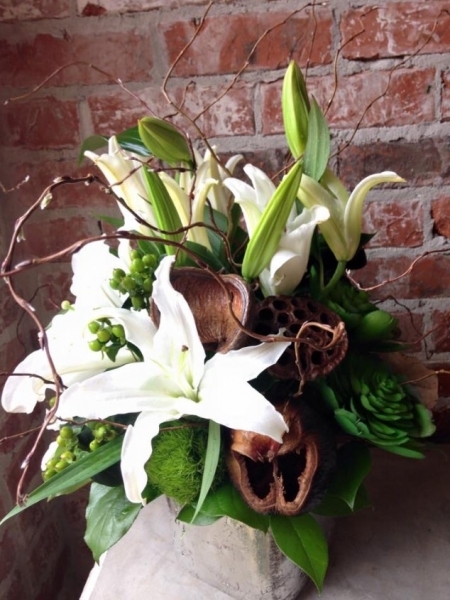 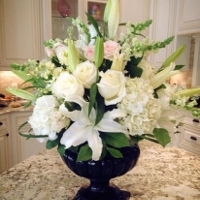 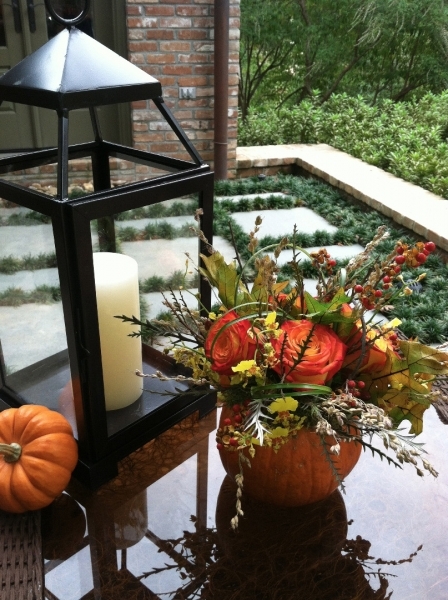 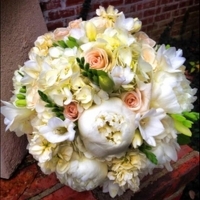 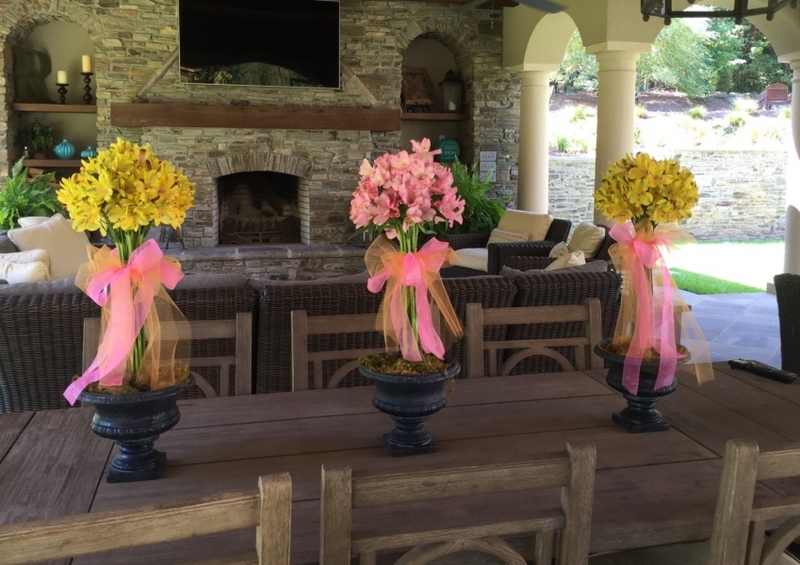 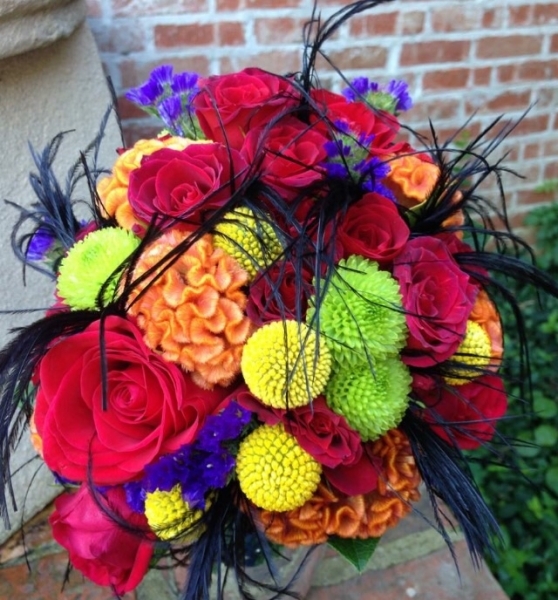 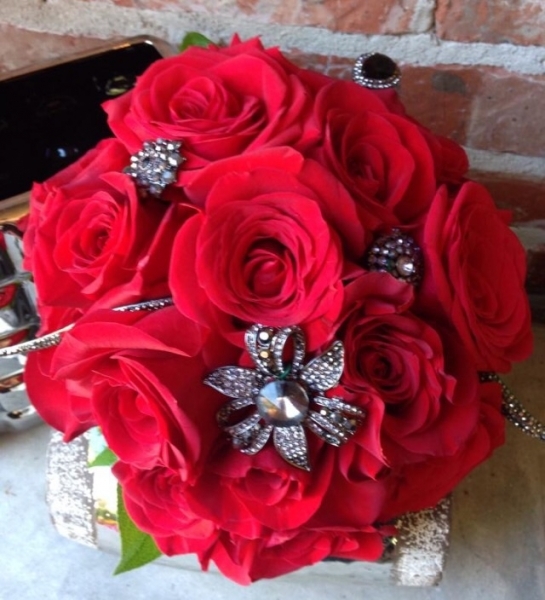 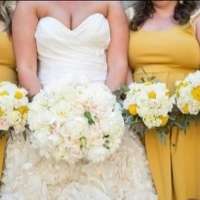 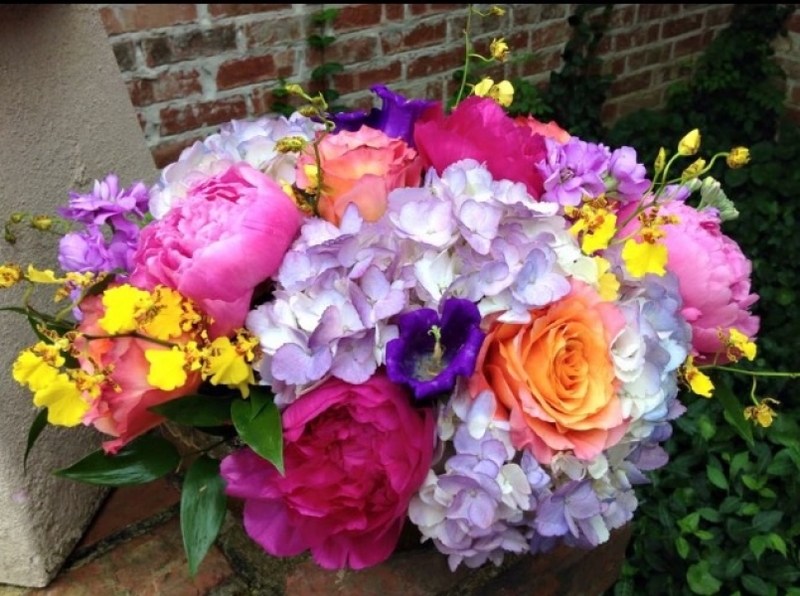 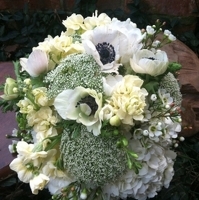 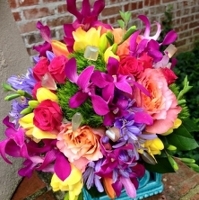 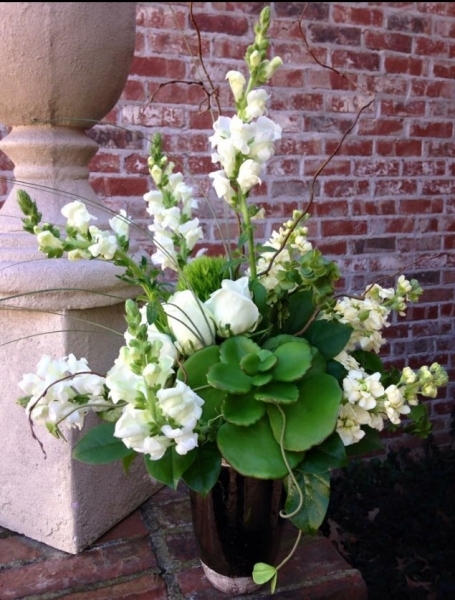 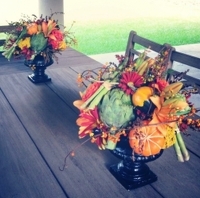 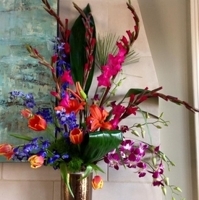 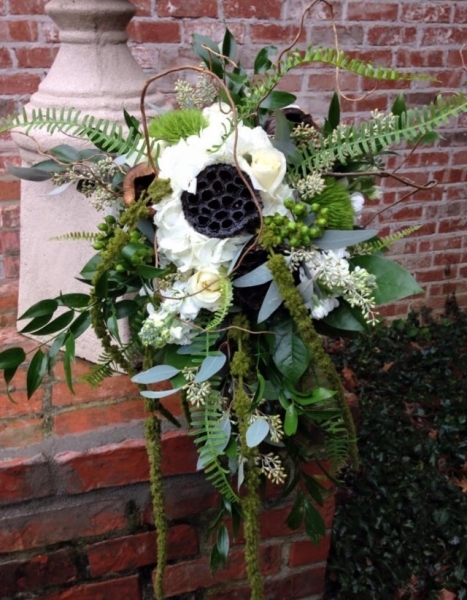 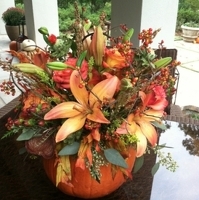 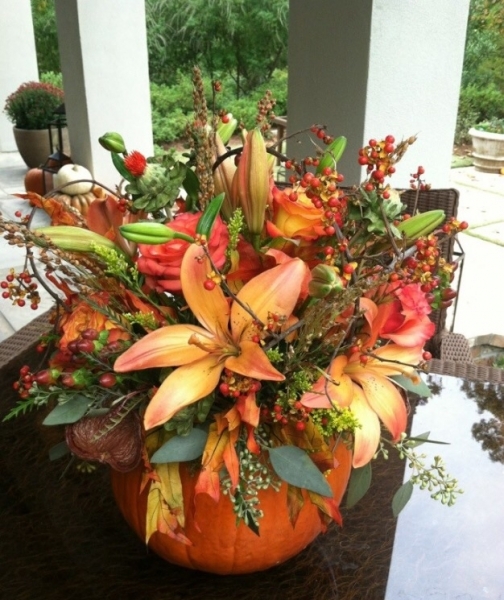 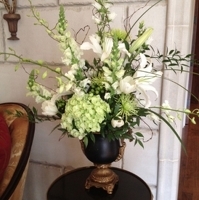 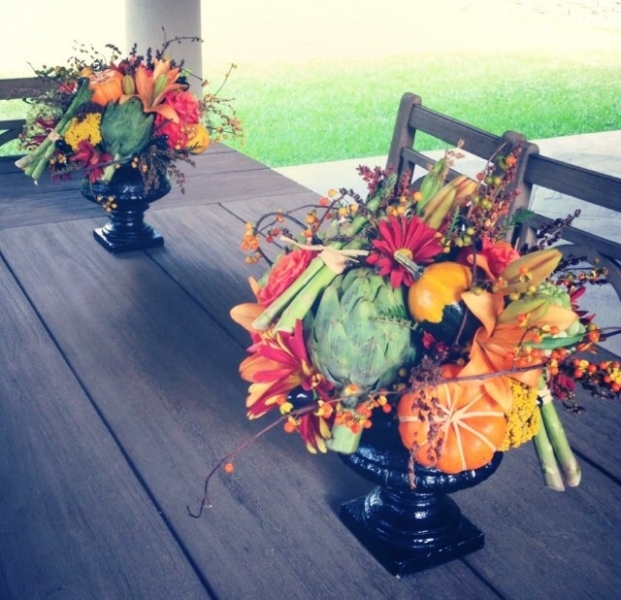 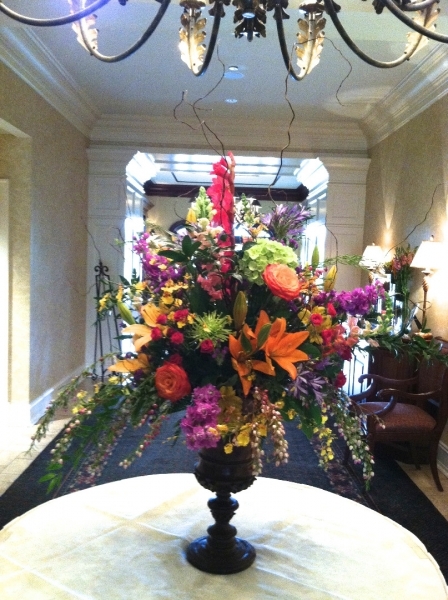 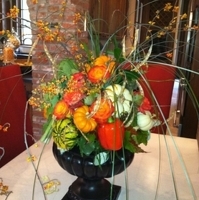 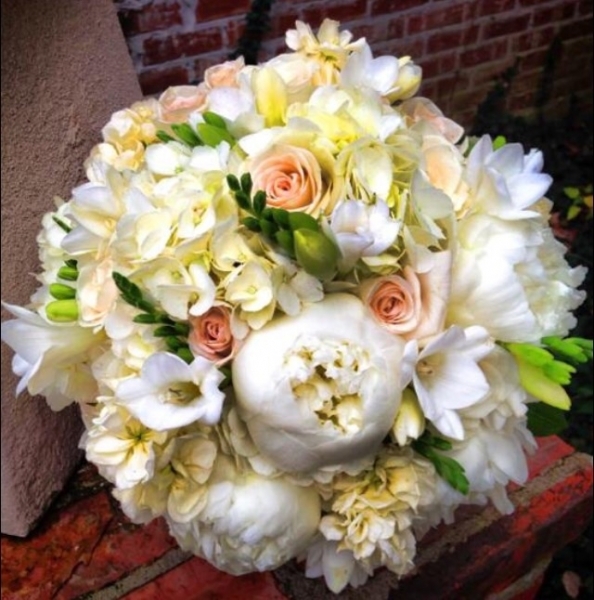 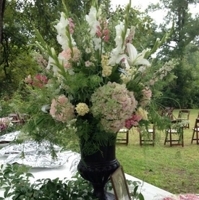 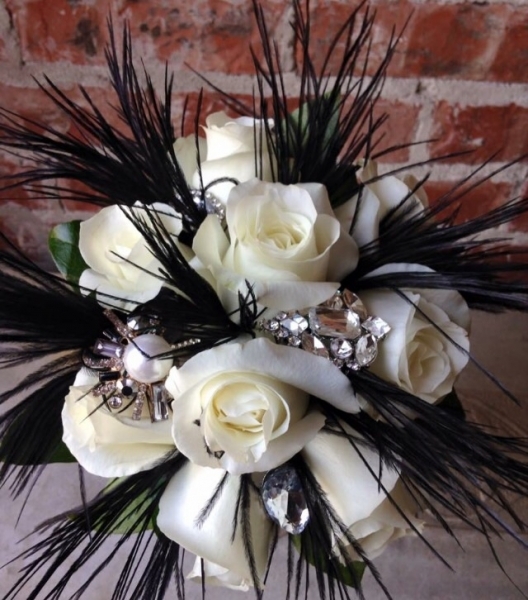 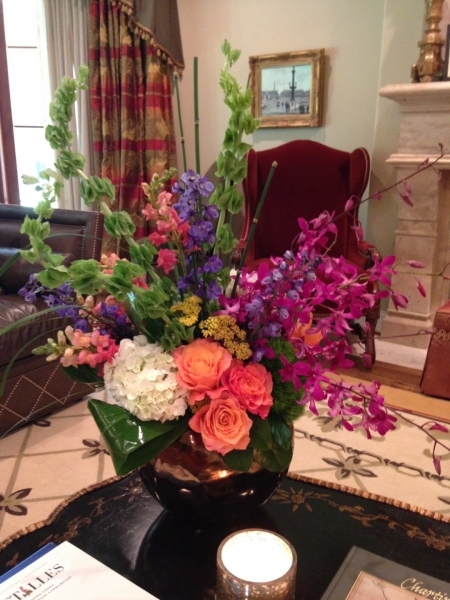 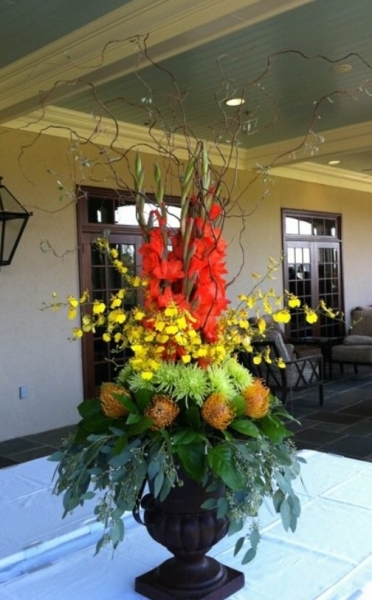 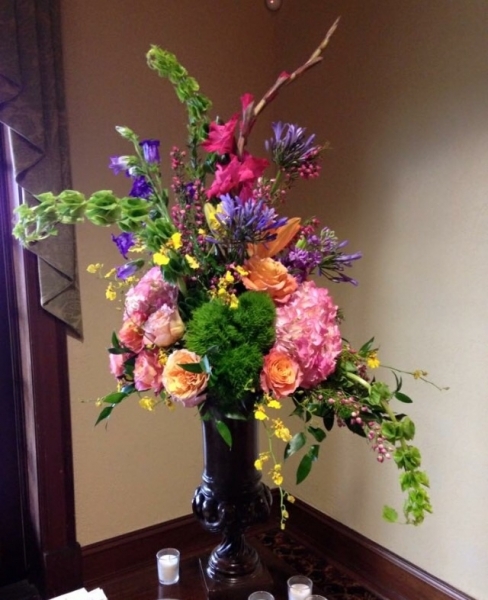 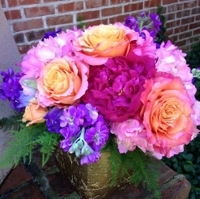 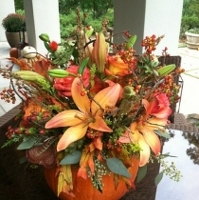 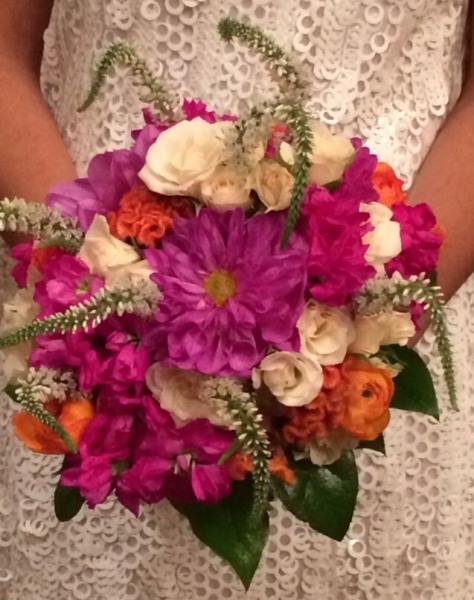 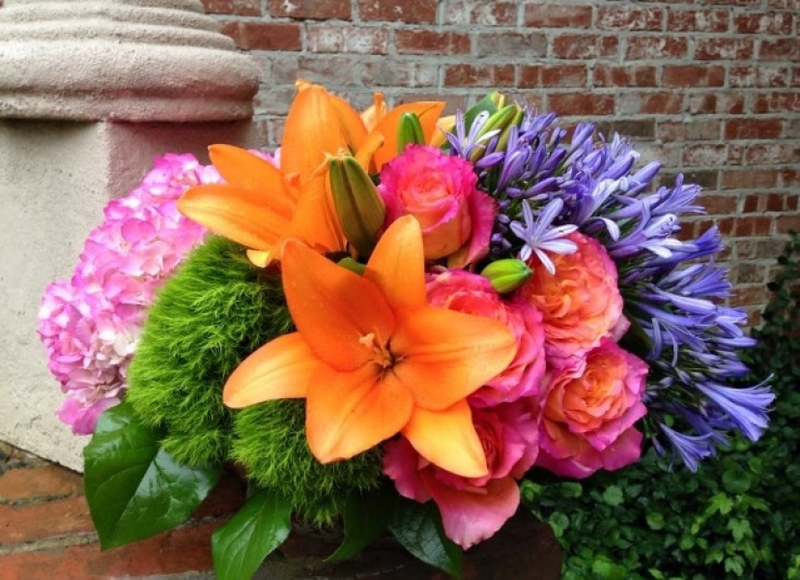 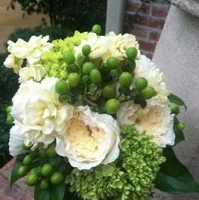 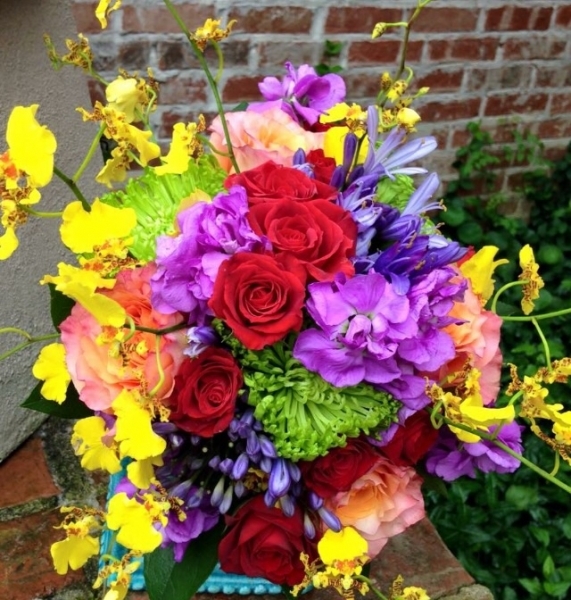 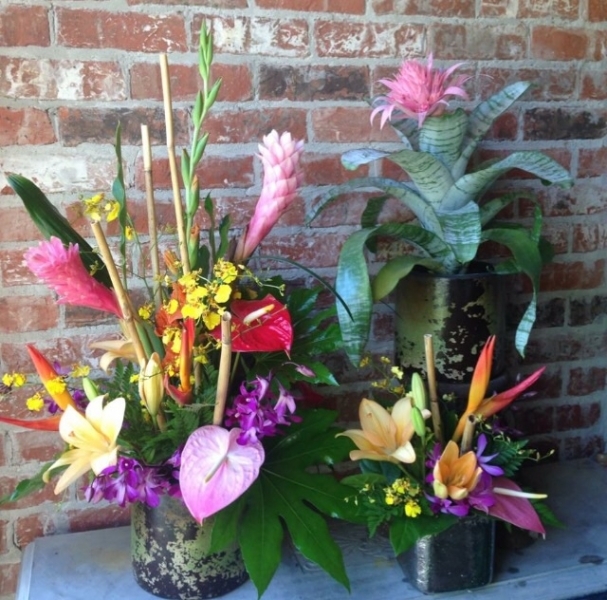 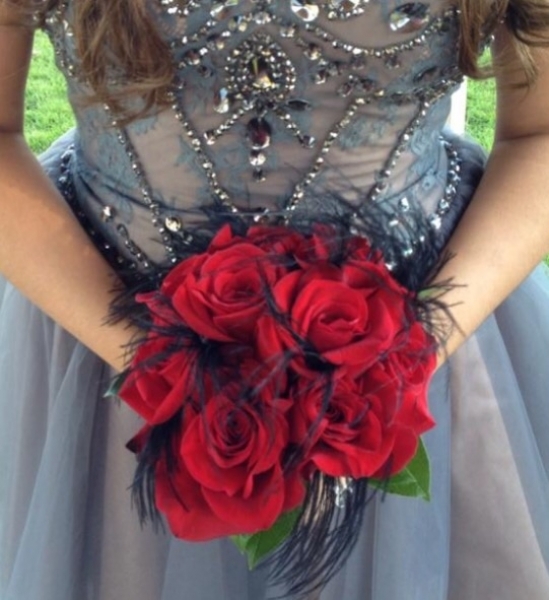 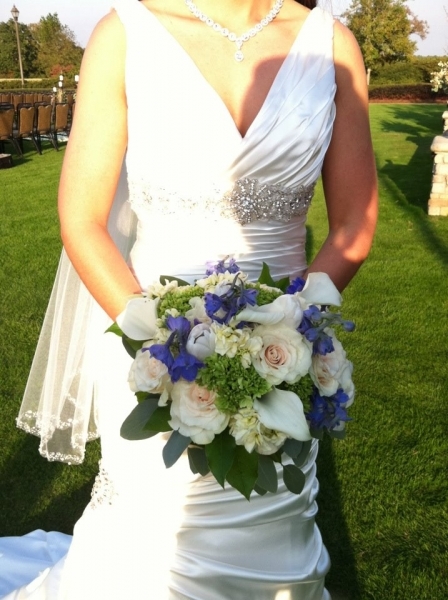 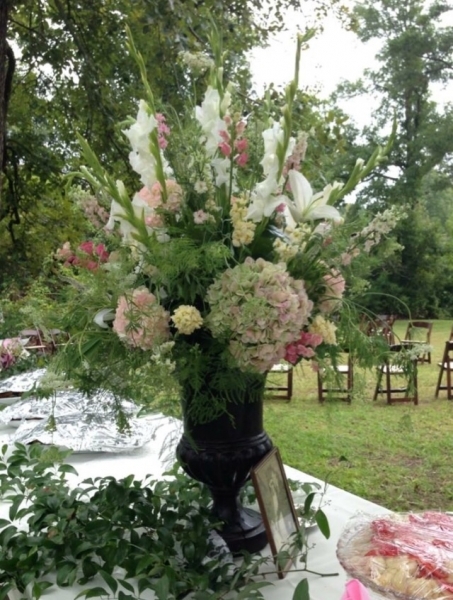 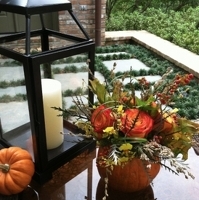 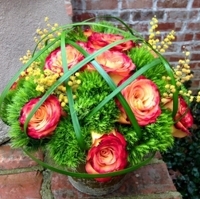 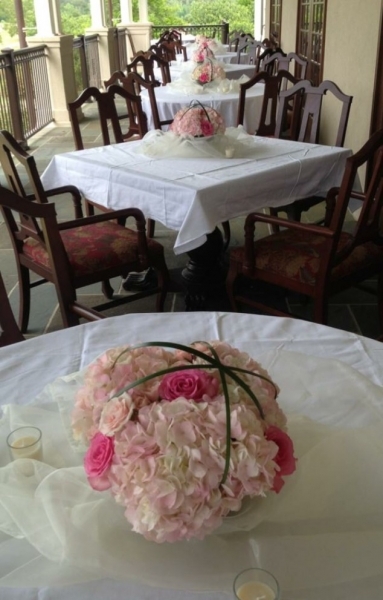 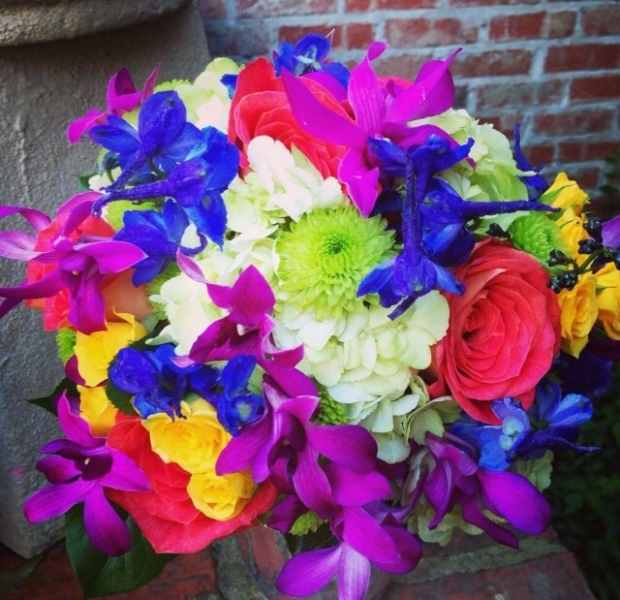 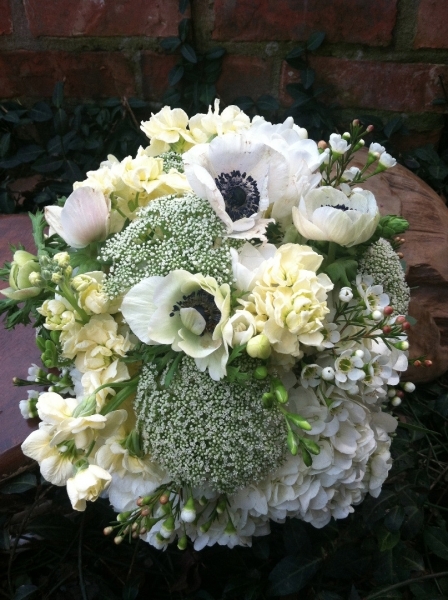 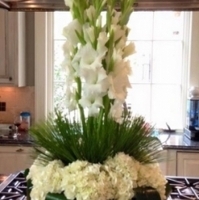 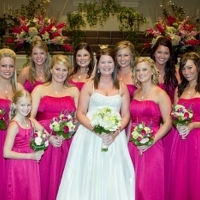 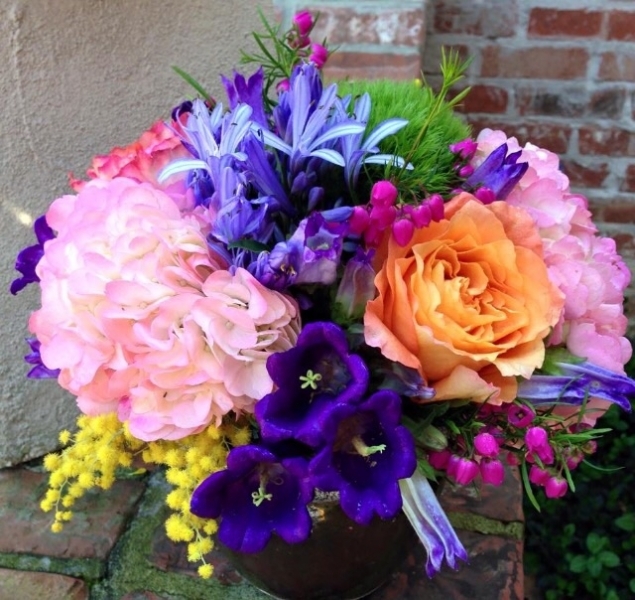 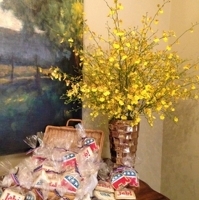 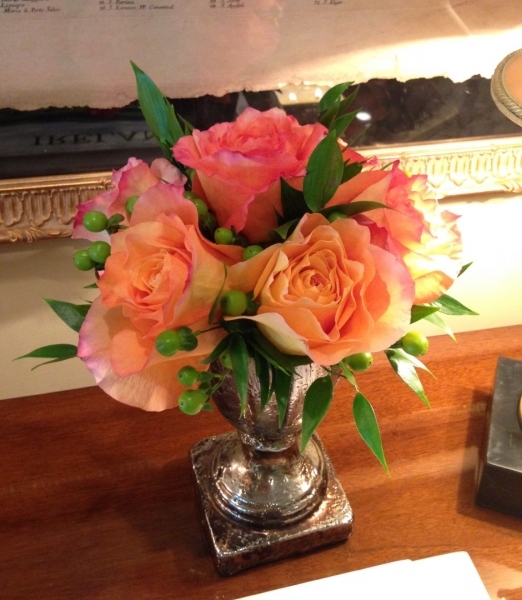 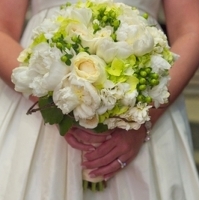 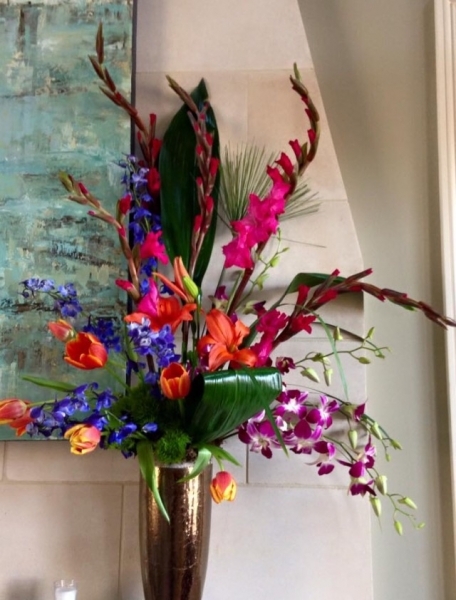 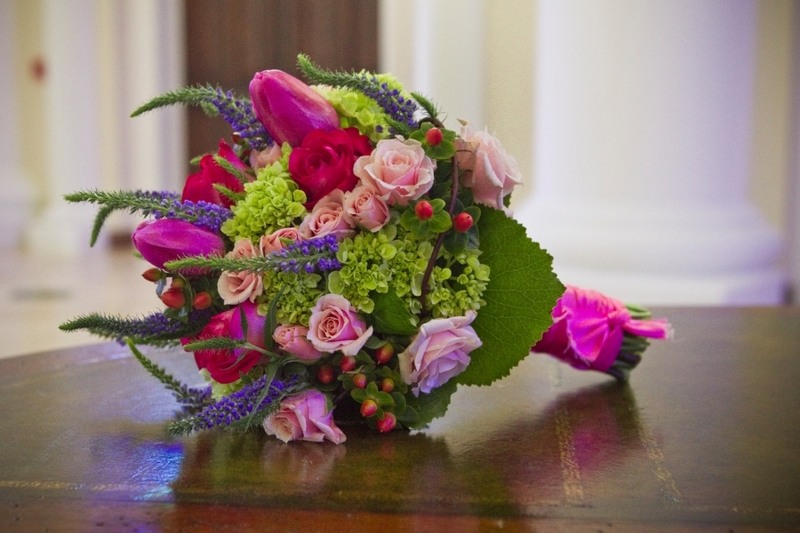 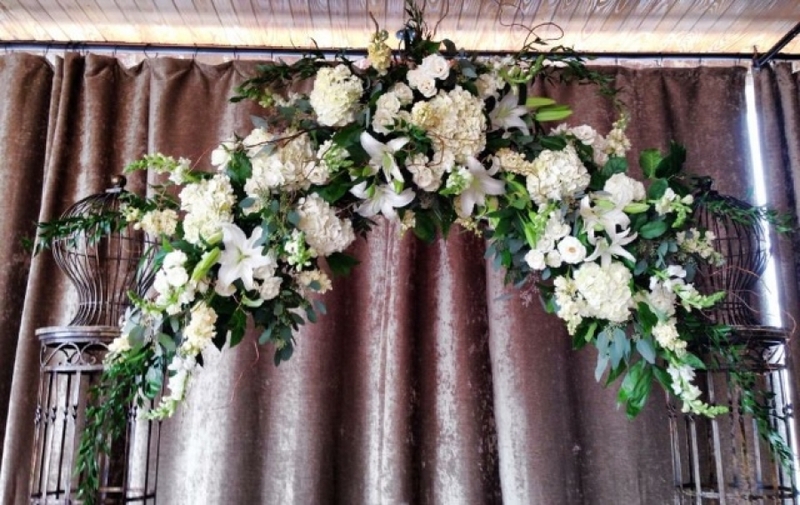 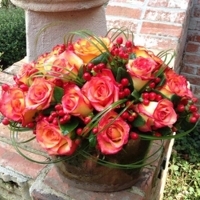 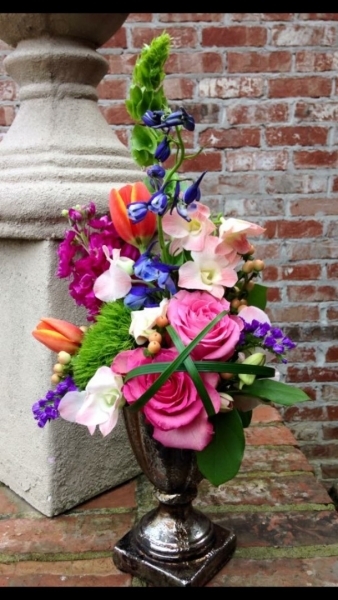 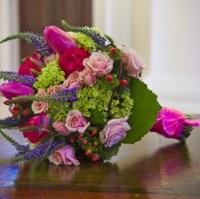 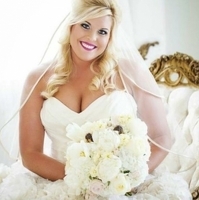 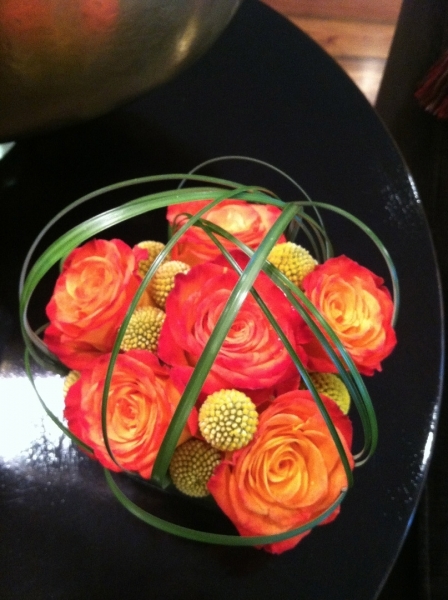 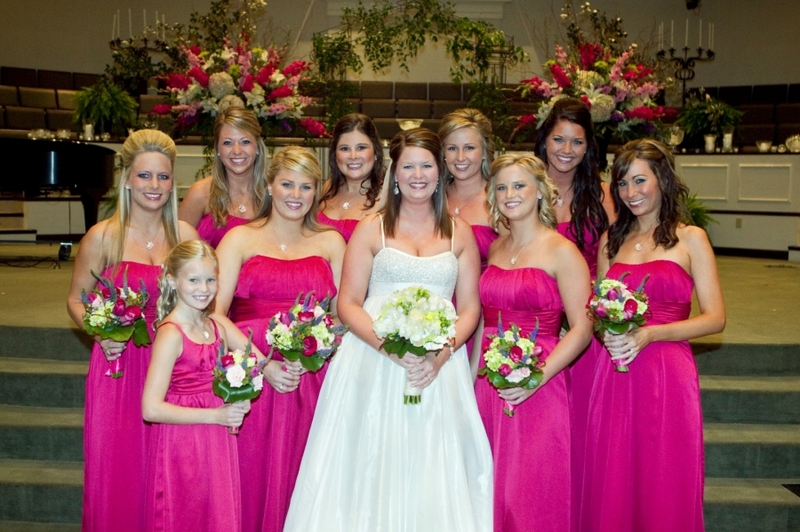 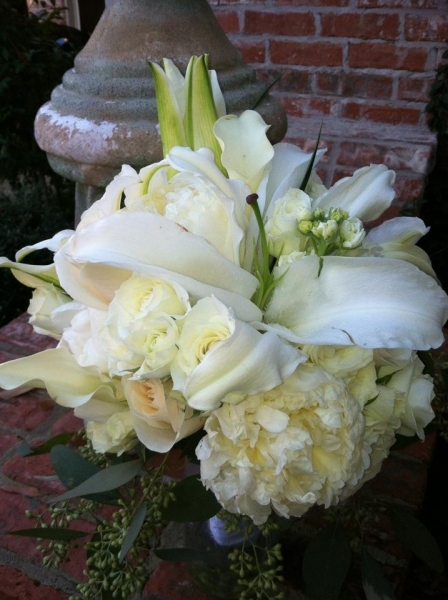 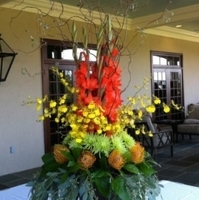 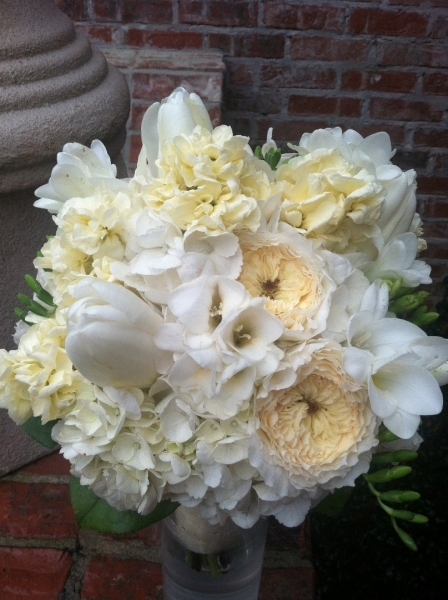 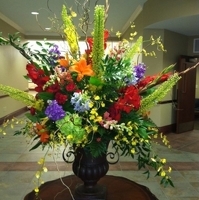 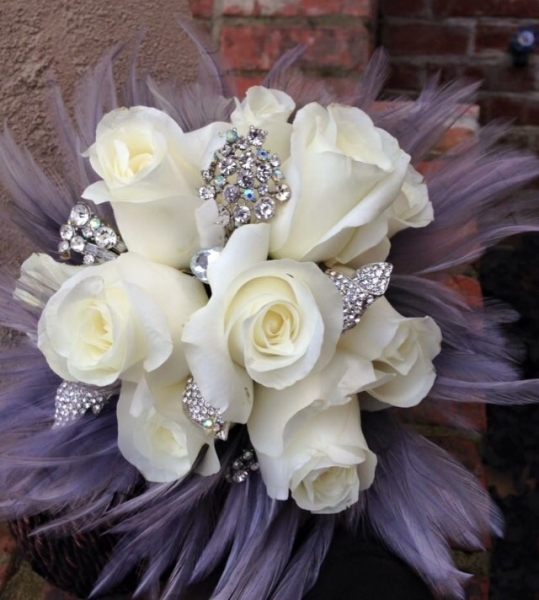 Wife and Mom of 2, Lauren is considered by many to be one of the most creative in the floral industry. 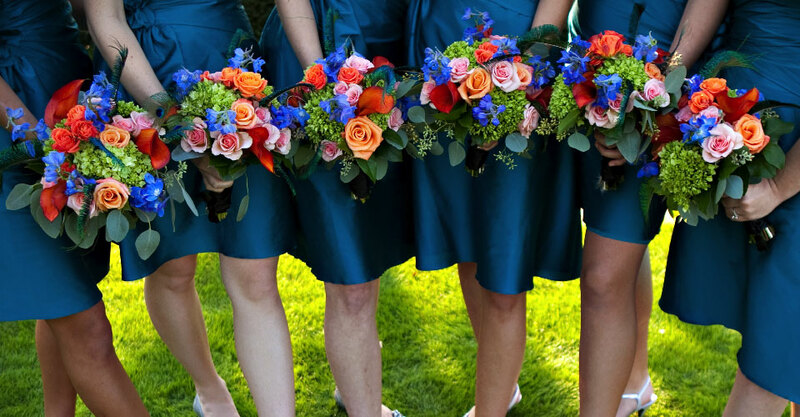 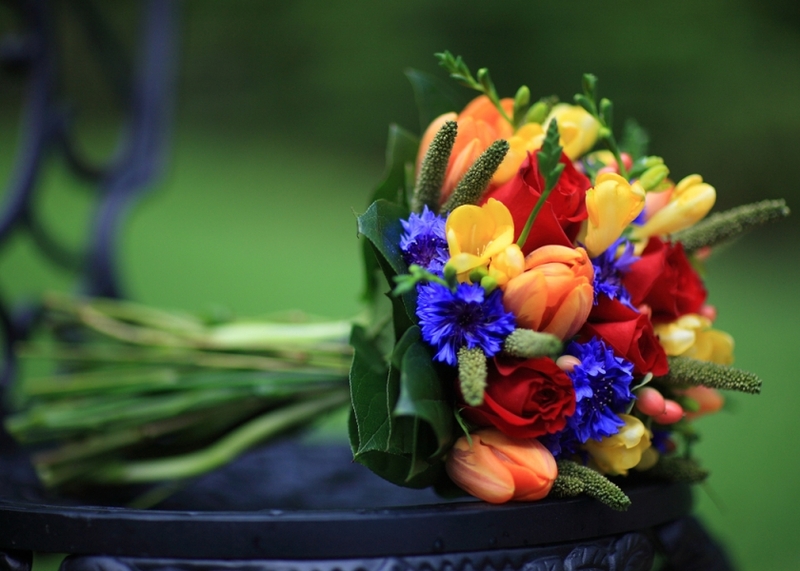 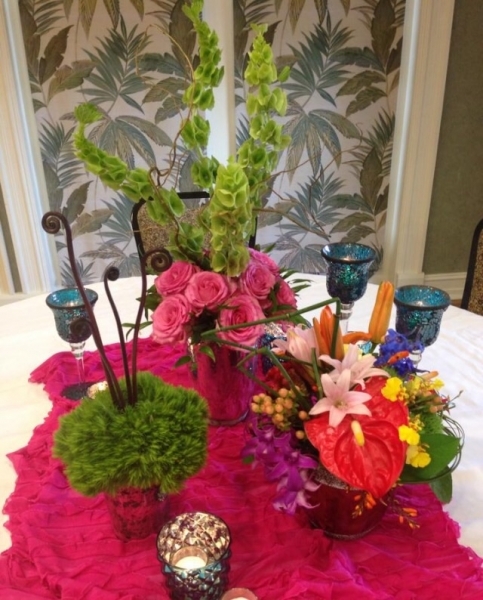 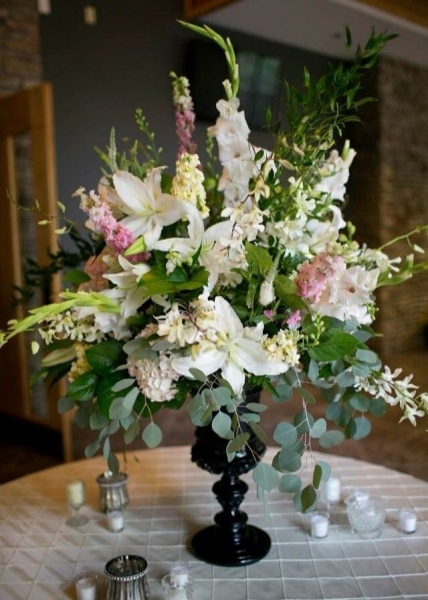 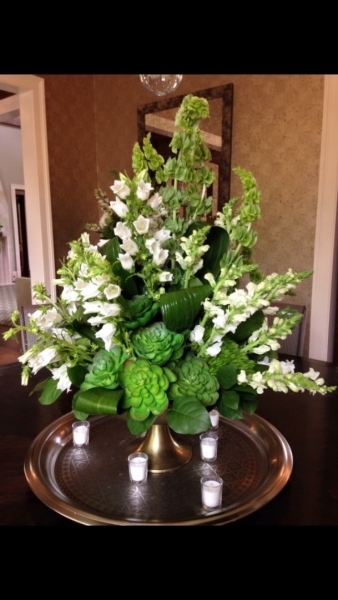 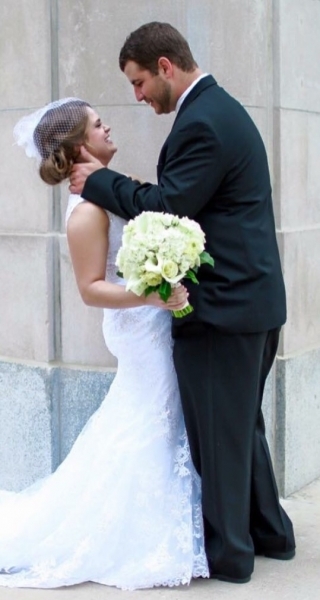 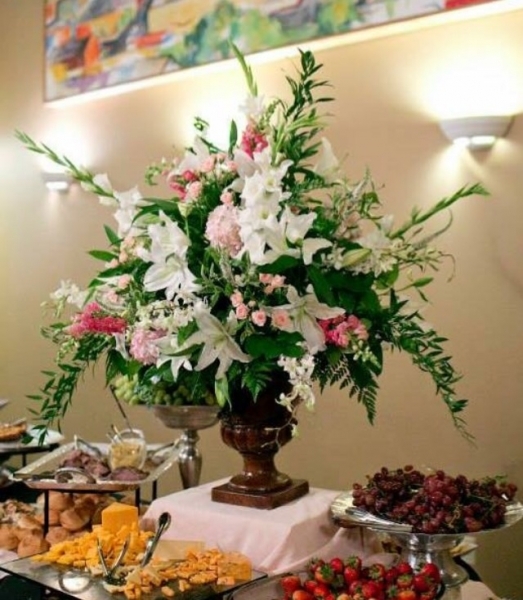 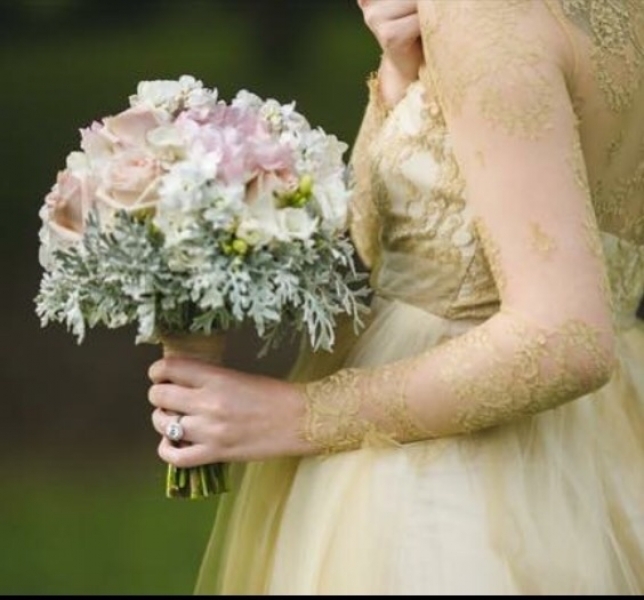 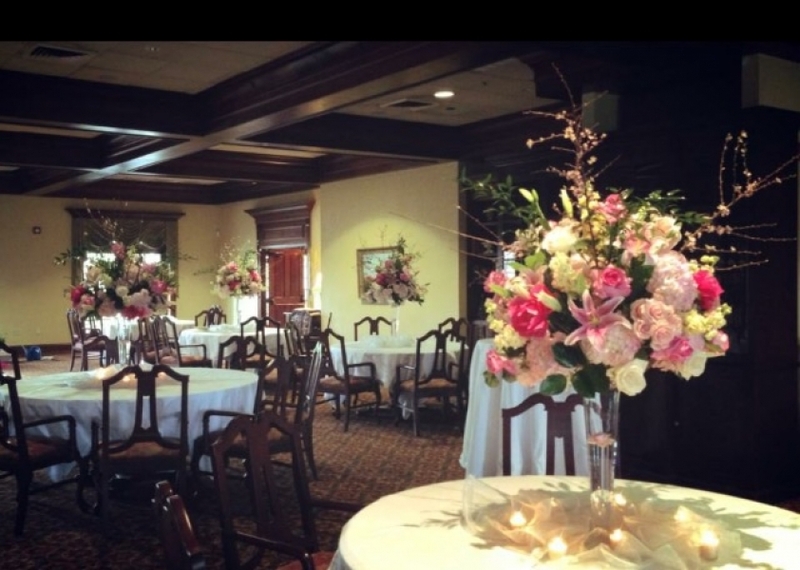 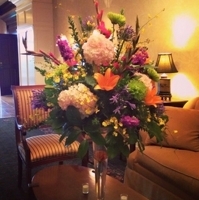 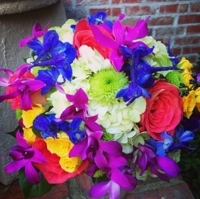 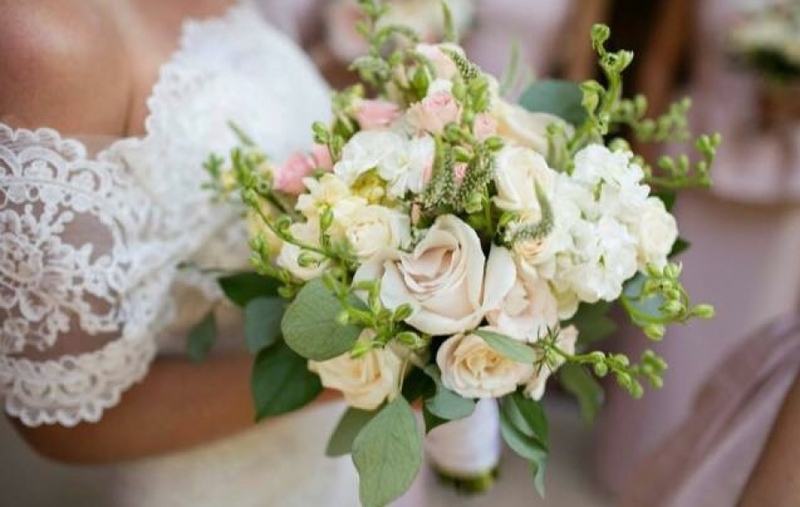 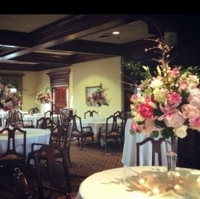 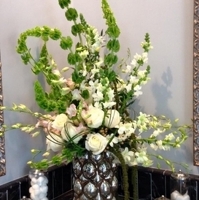 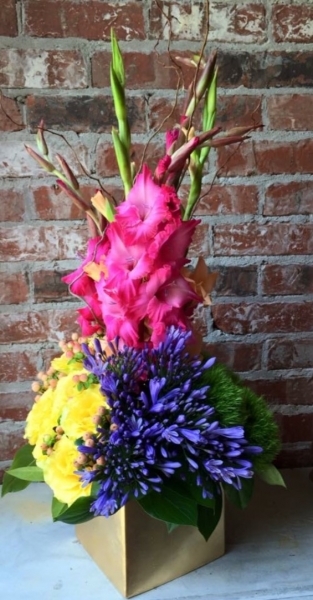 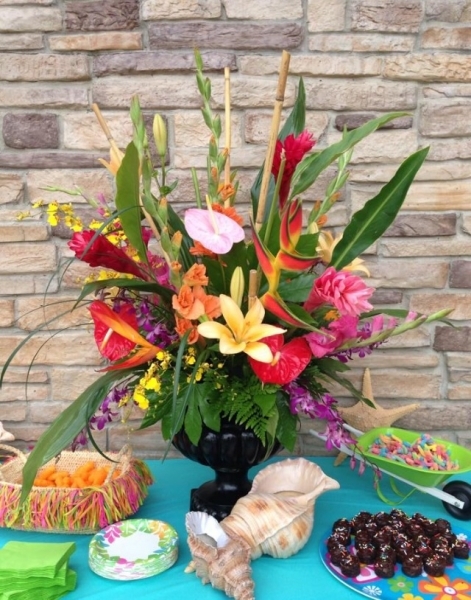 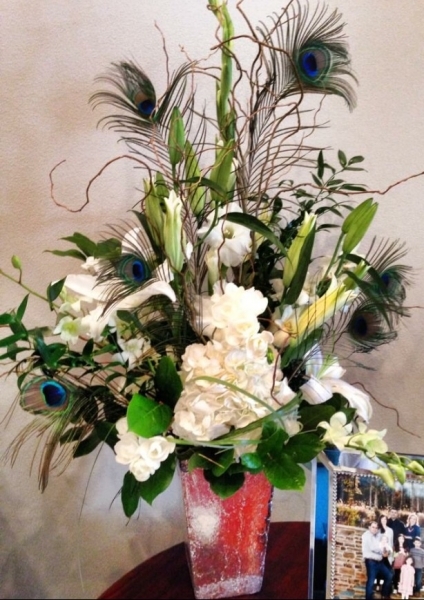 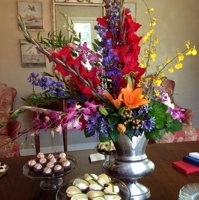 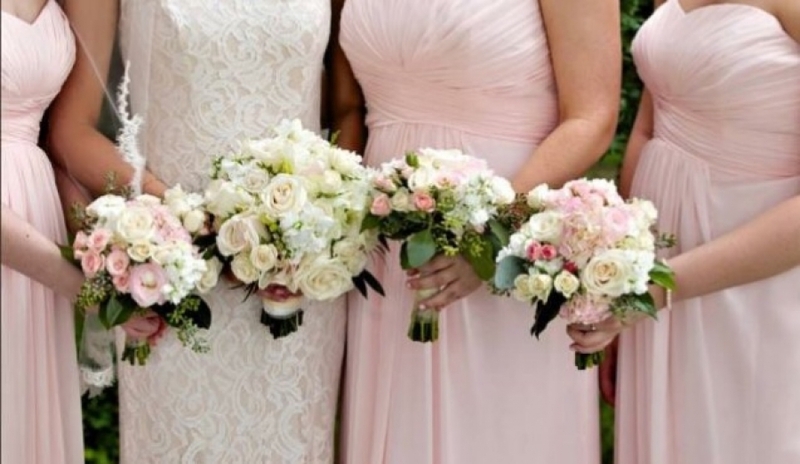 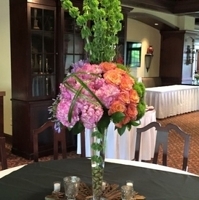 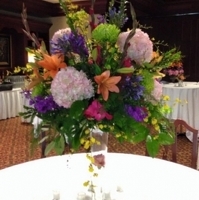 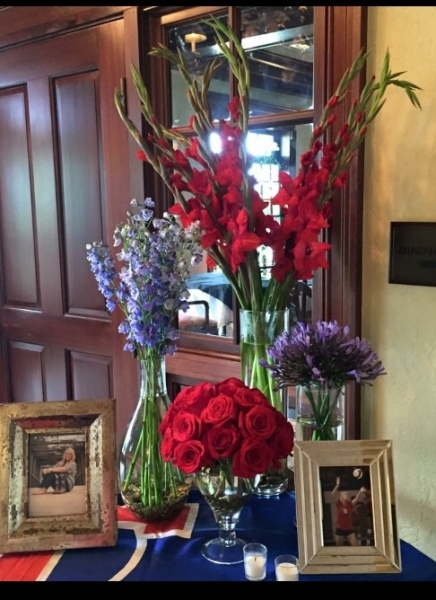 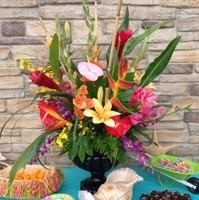 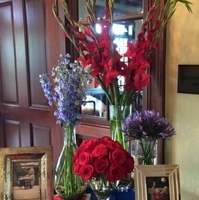 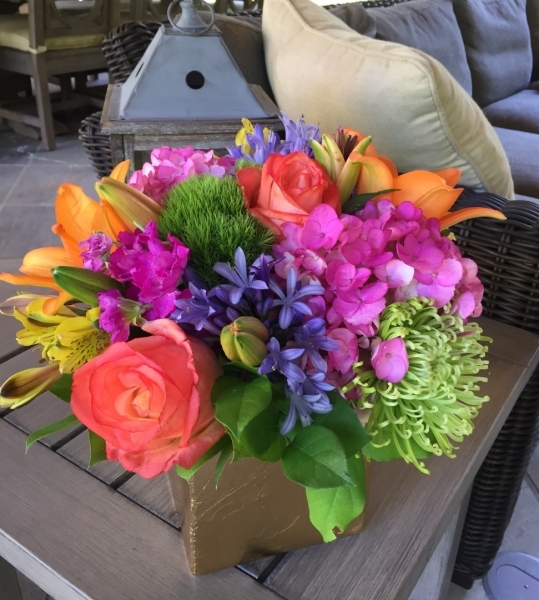 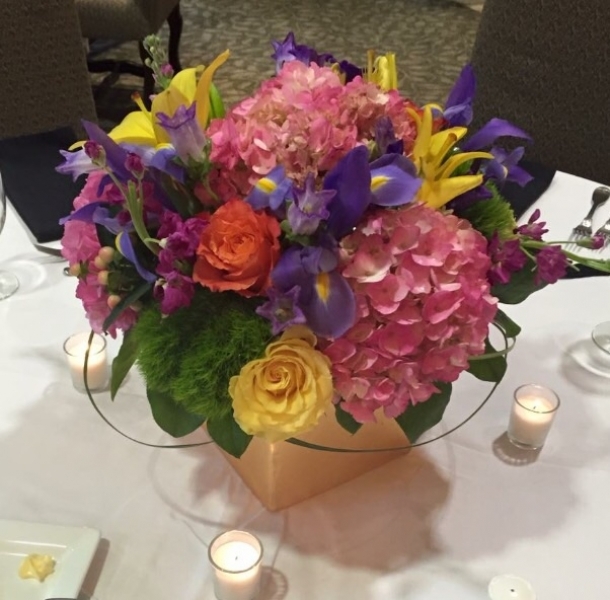 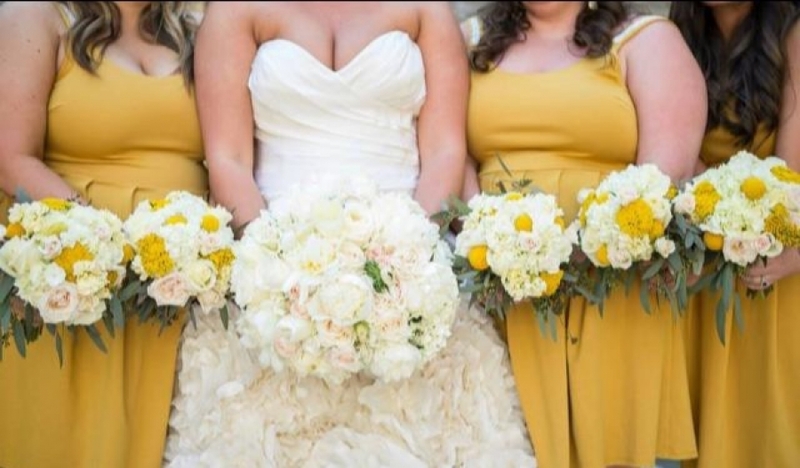 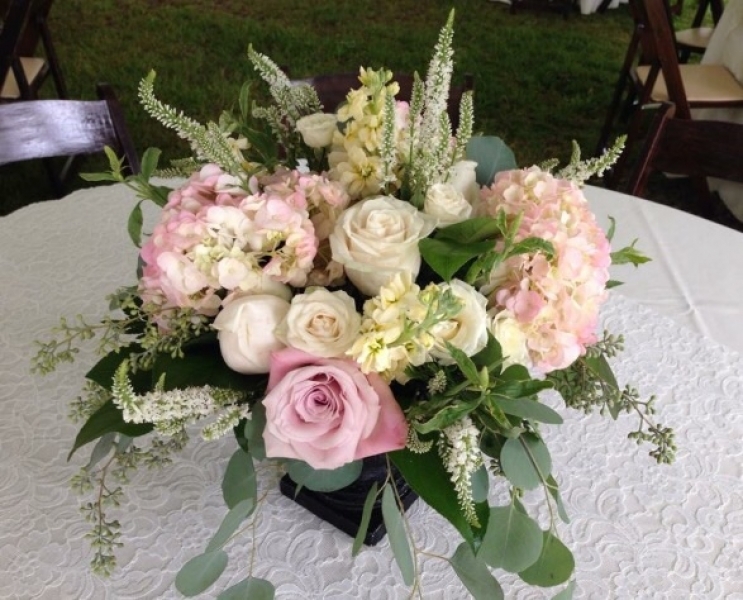 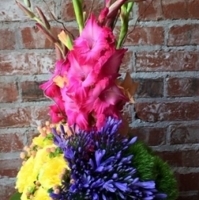 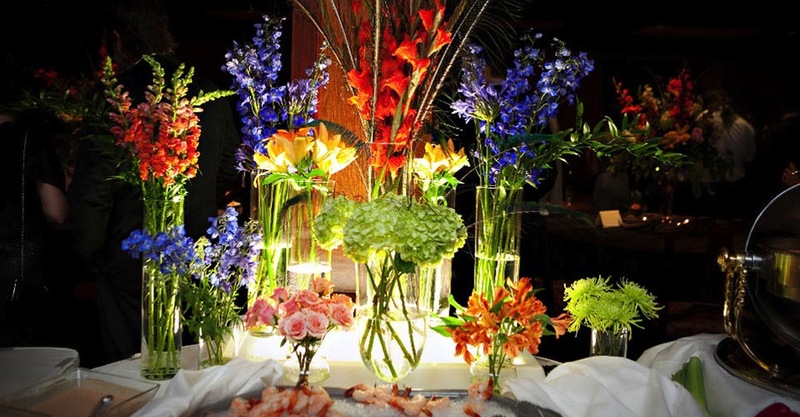 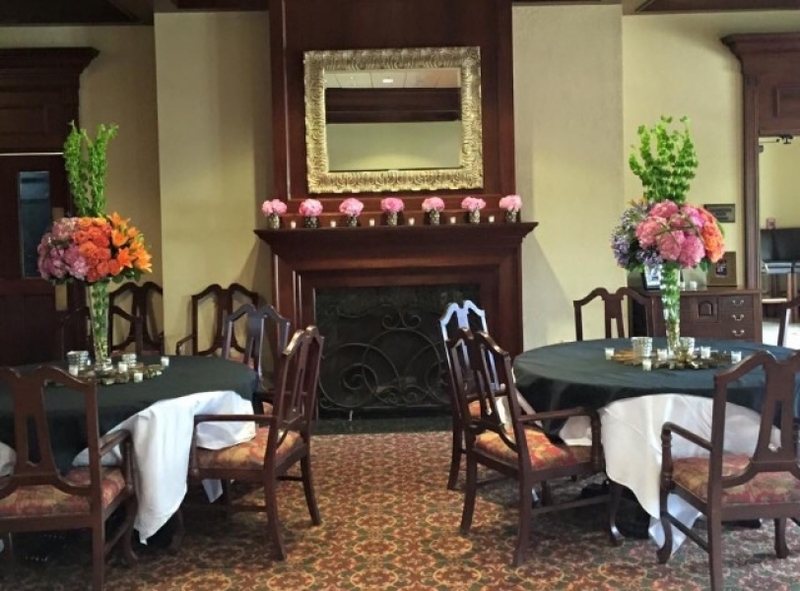 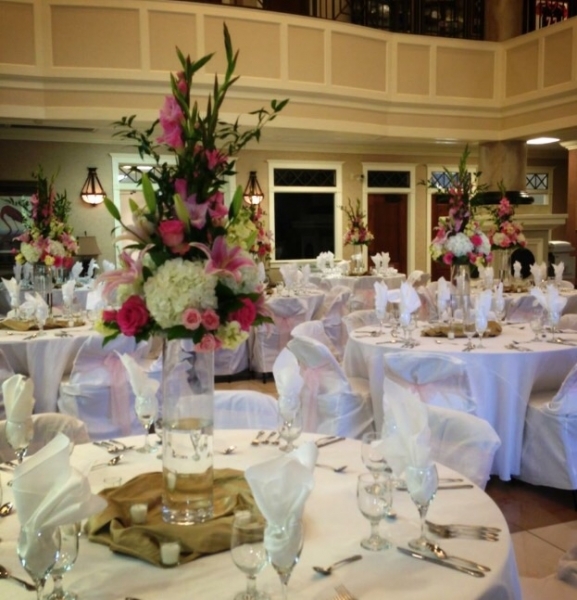 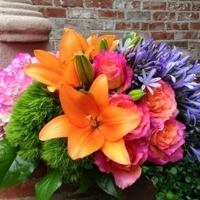 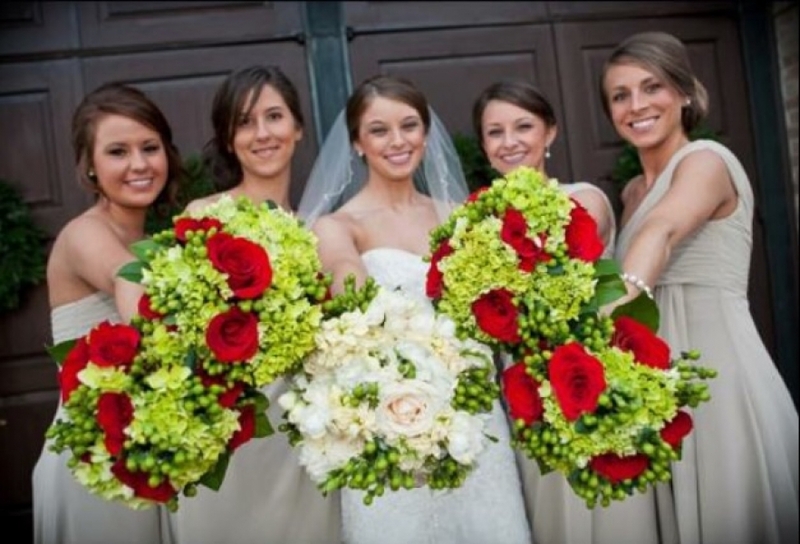 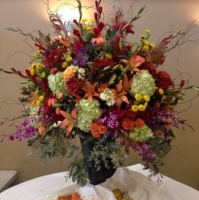 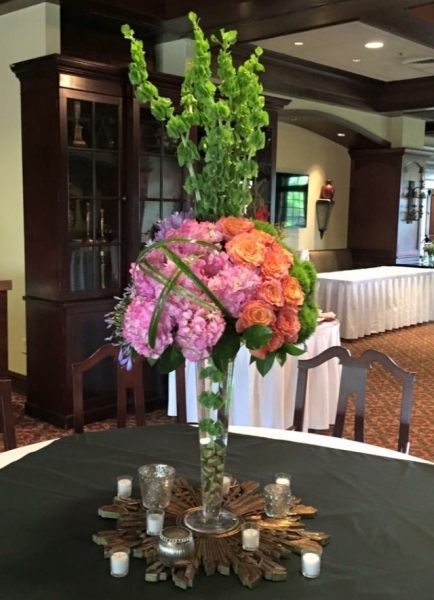 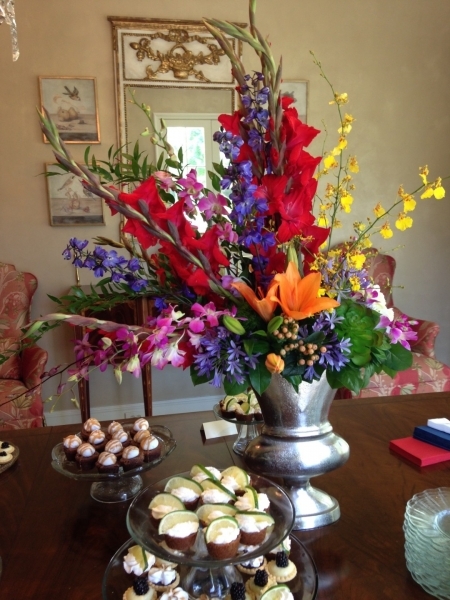 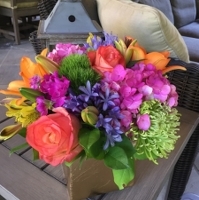 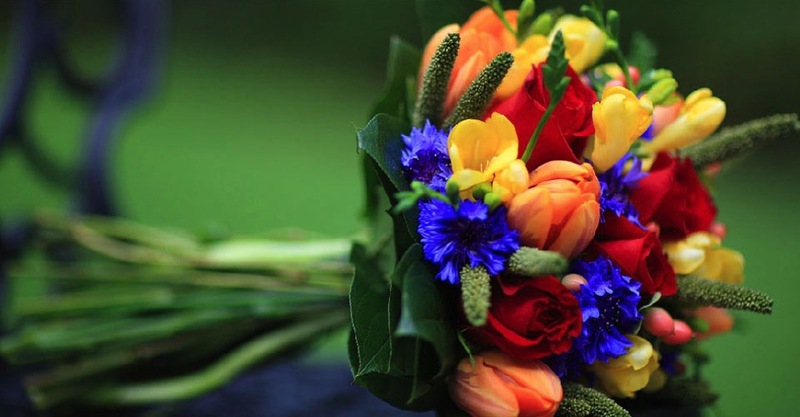 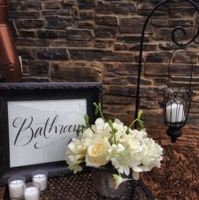 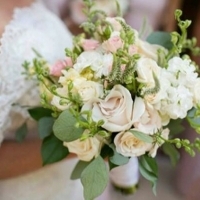 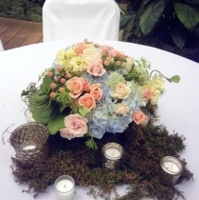 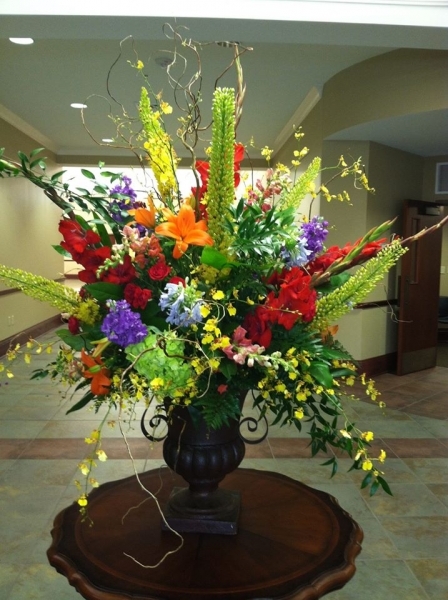 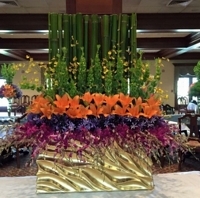 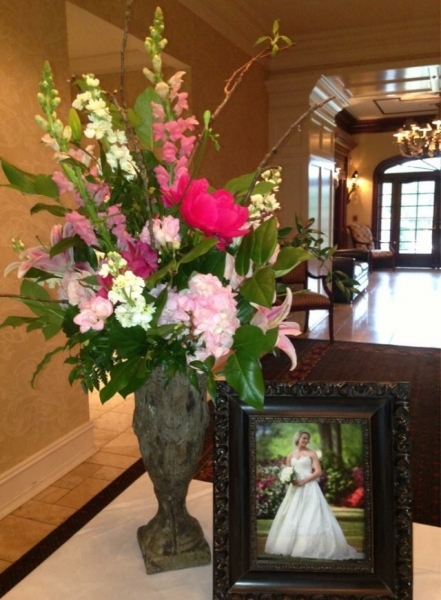 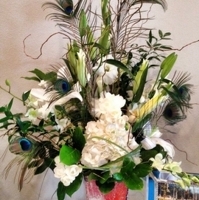 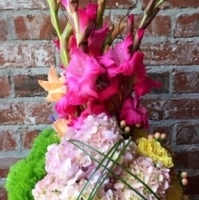 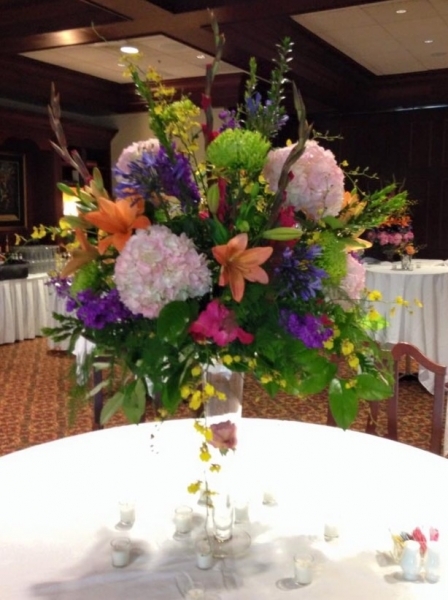 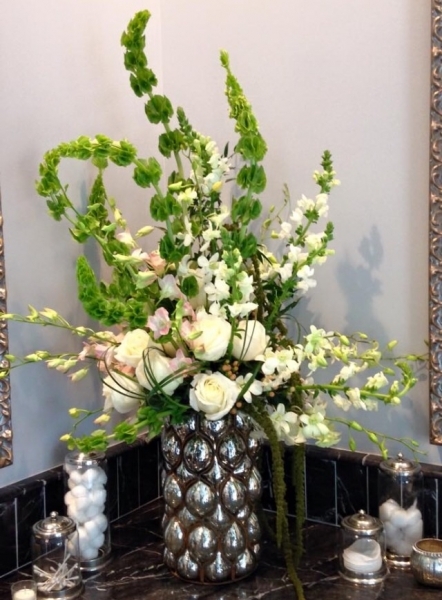 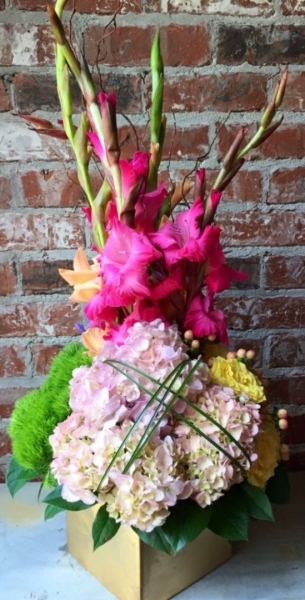 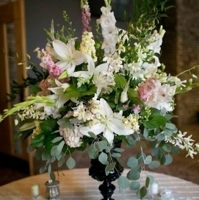 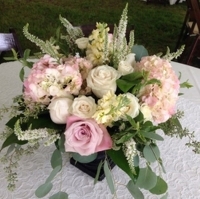 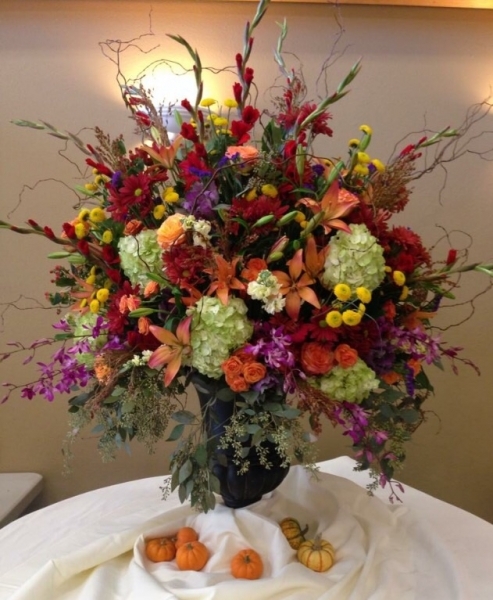 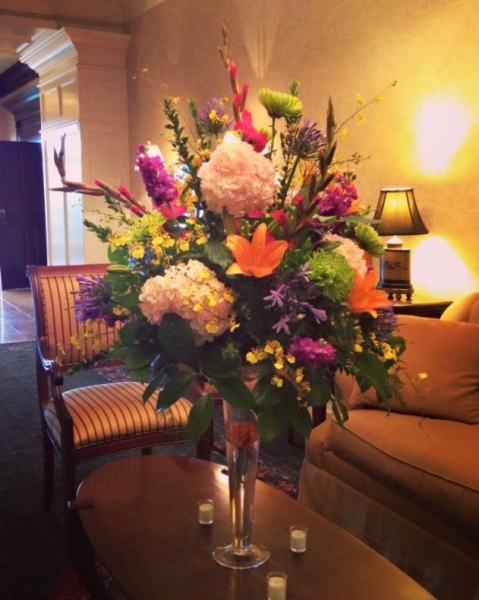 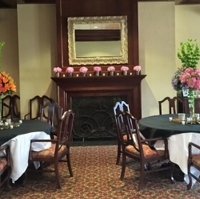 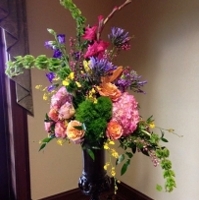 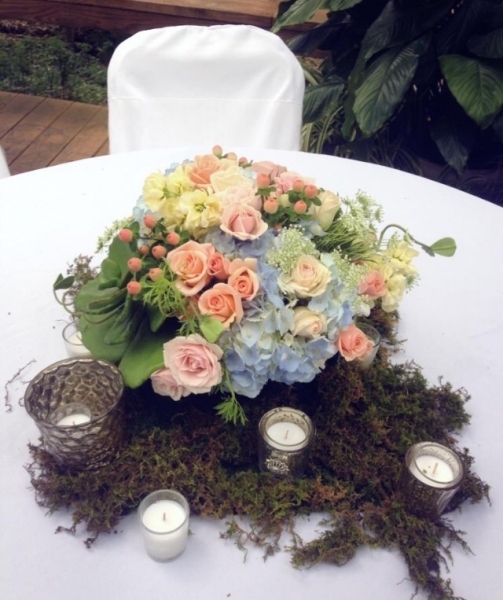 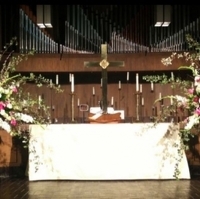 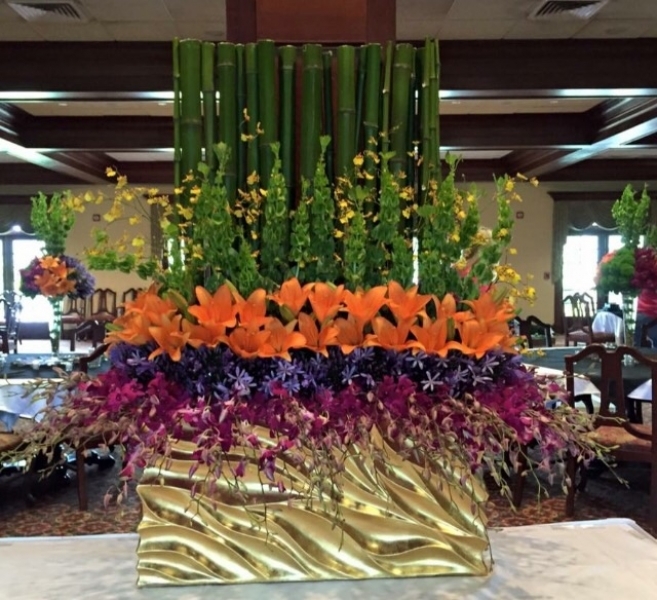 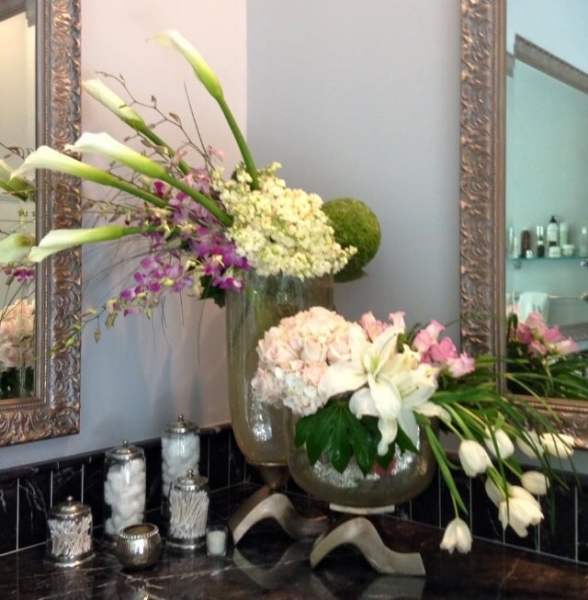 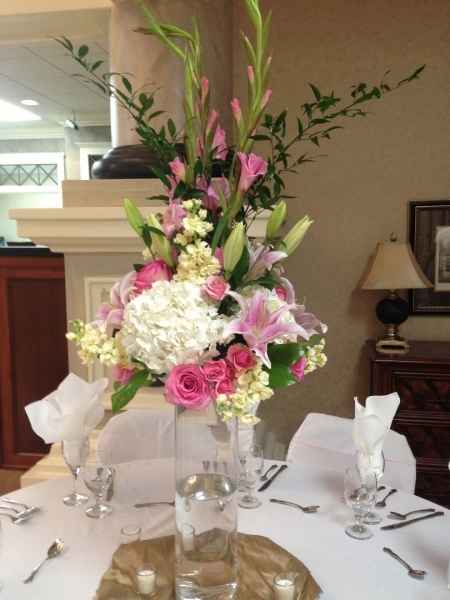 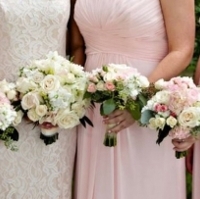 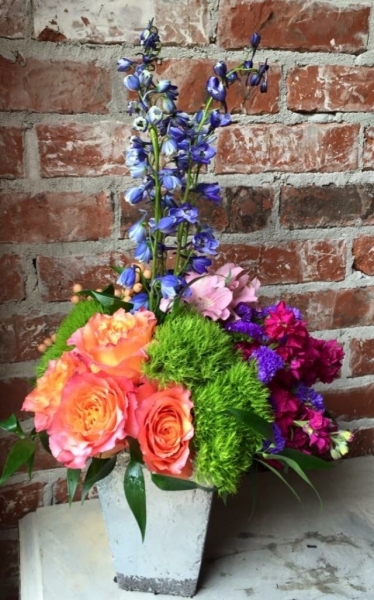 Lauren and her team are passionate about creating the finest one-of-a-kind floral arrangements for your wedding or special day.